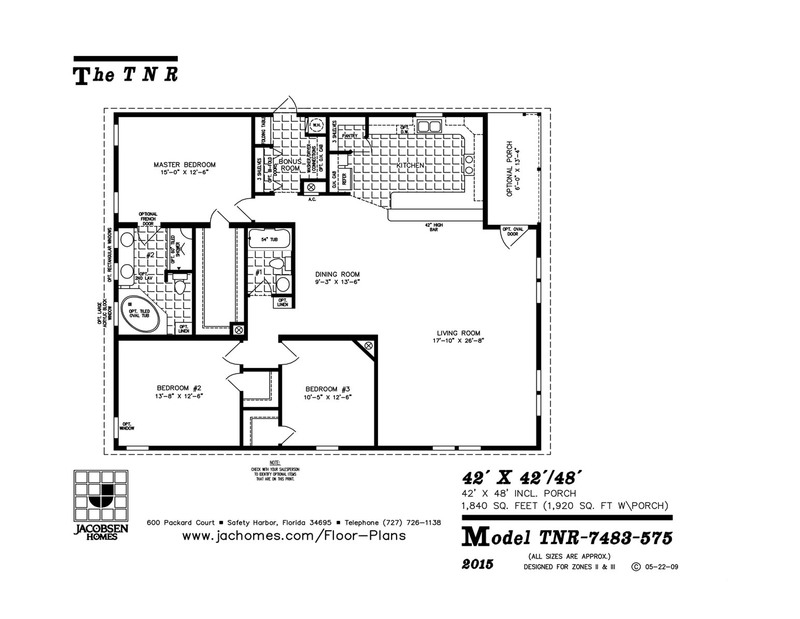 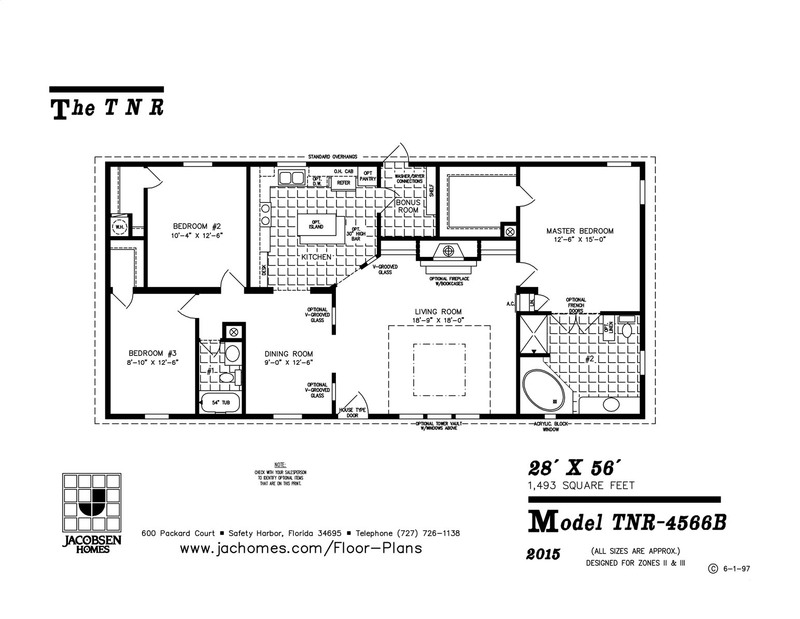 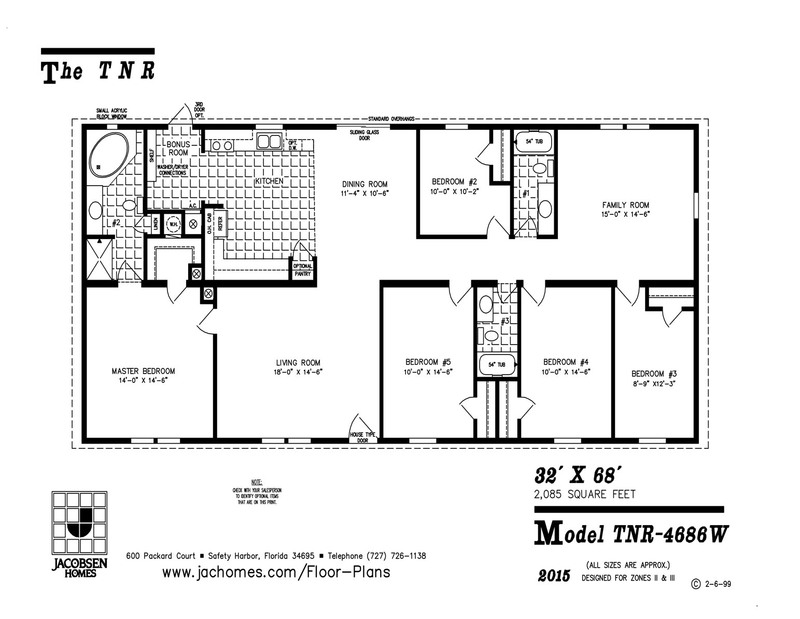 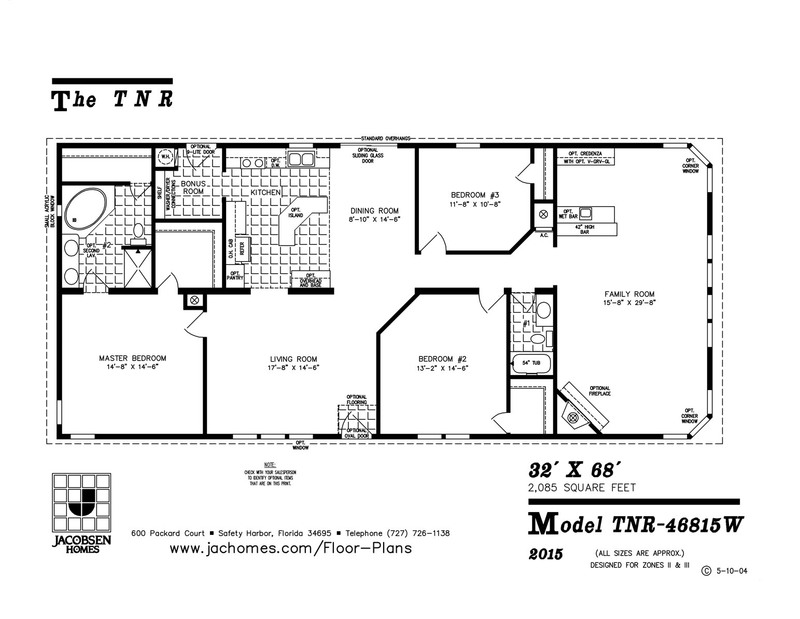 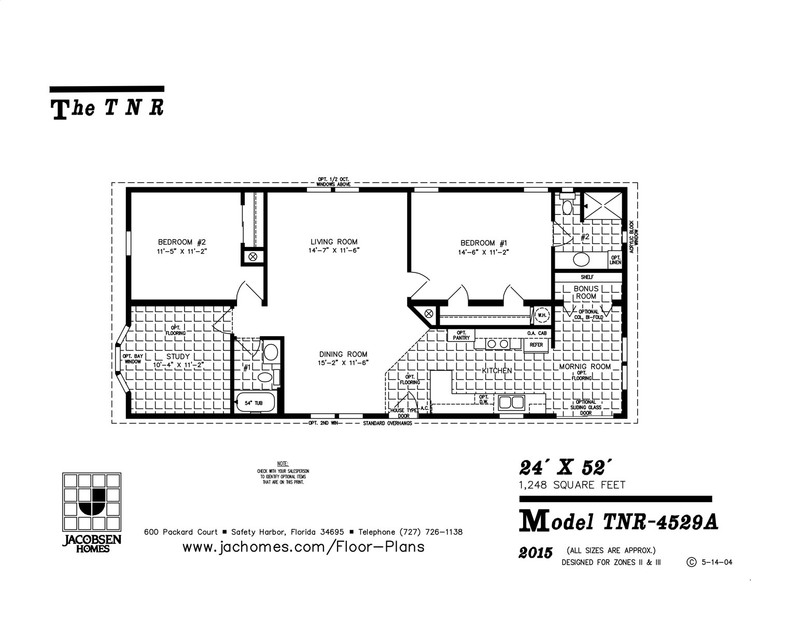 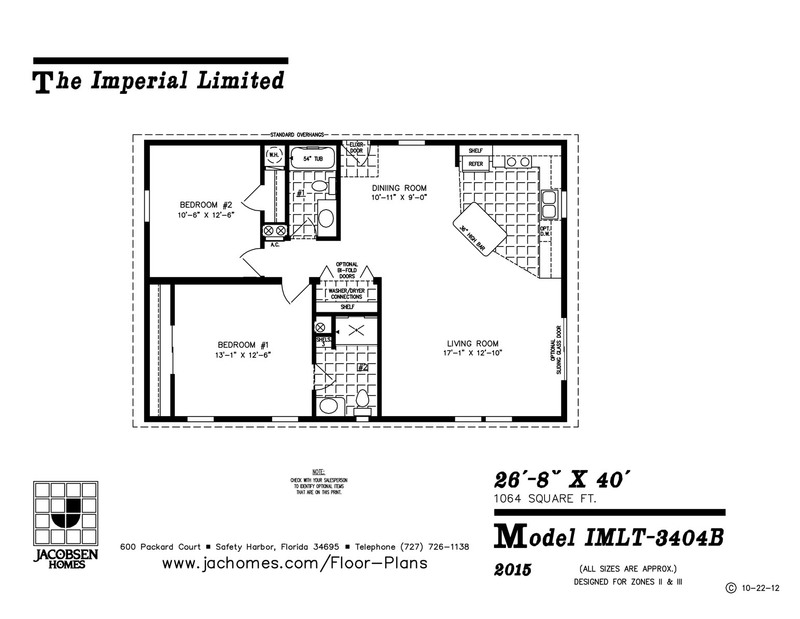 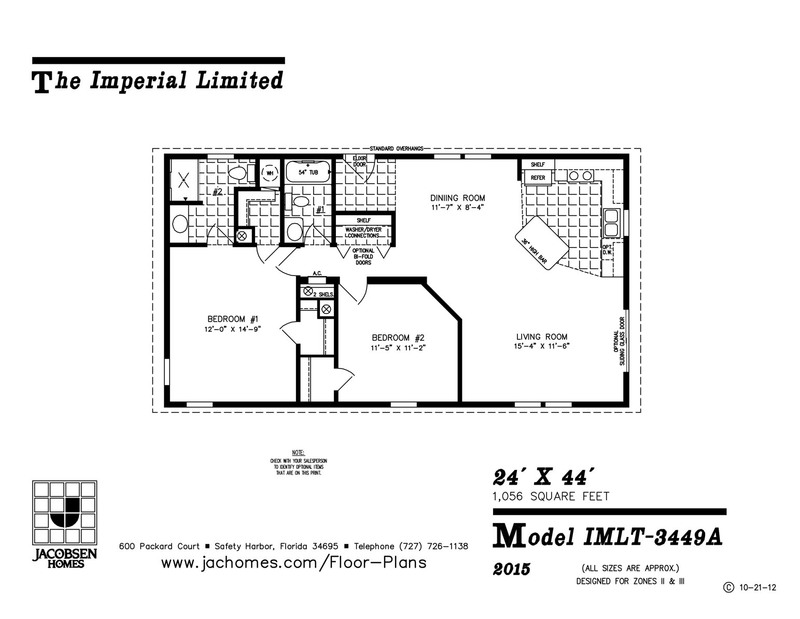 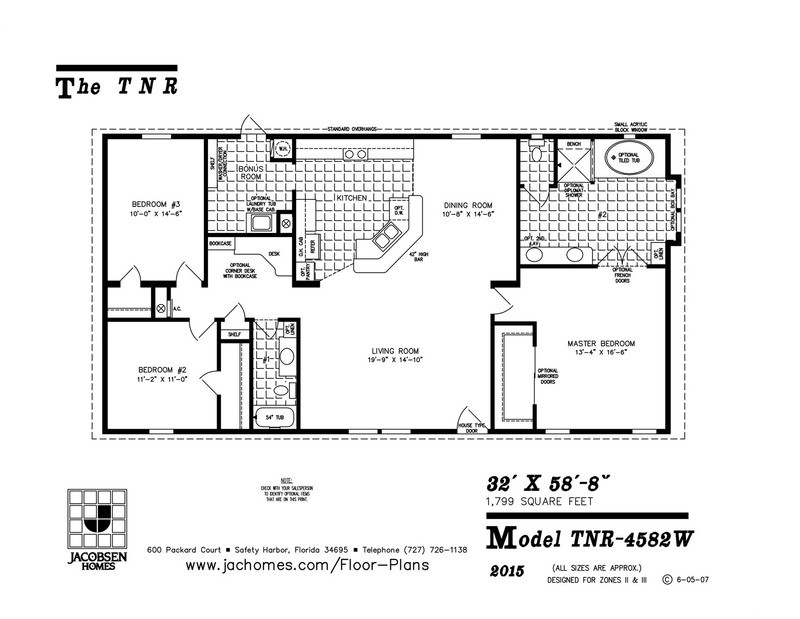 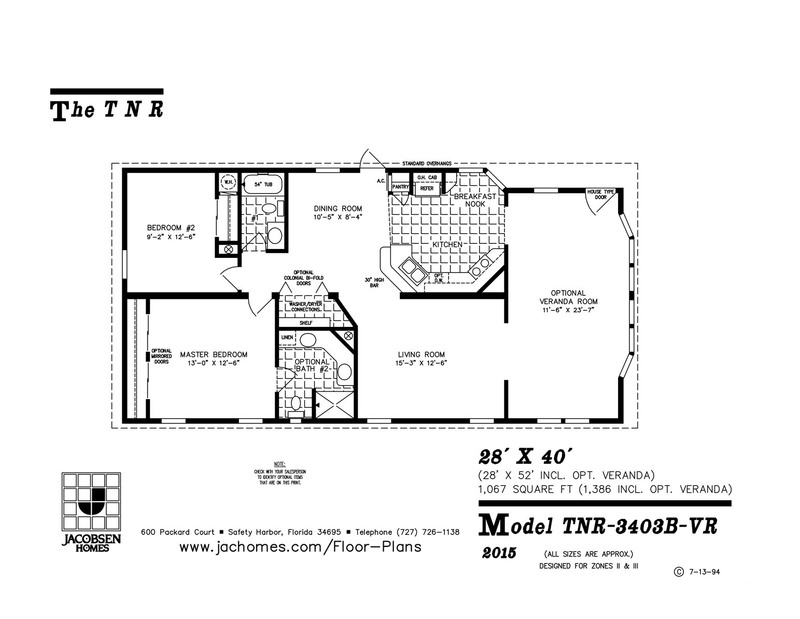 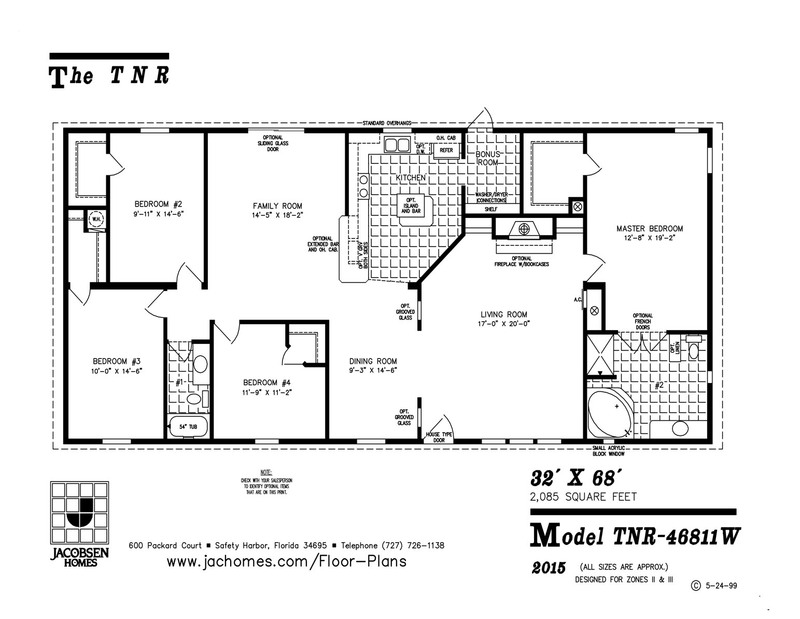 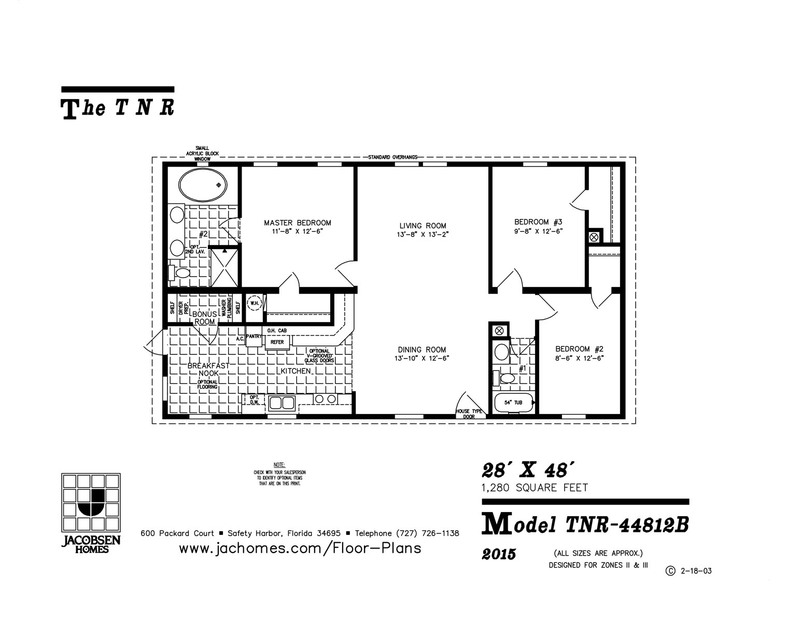 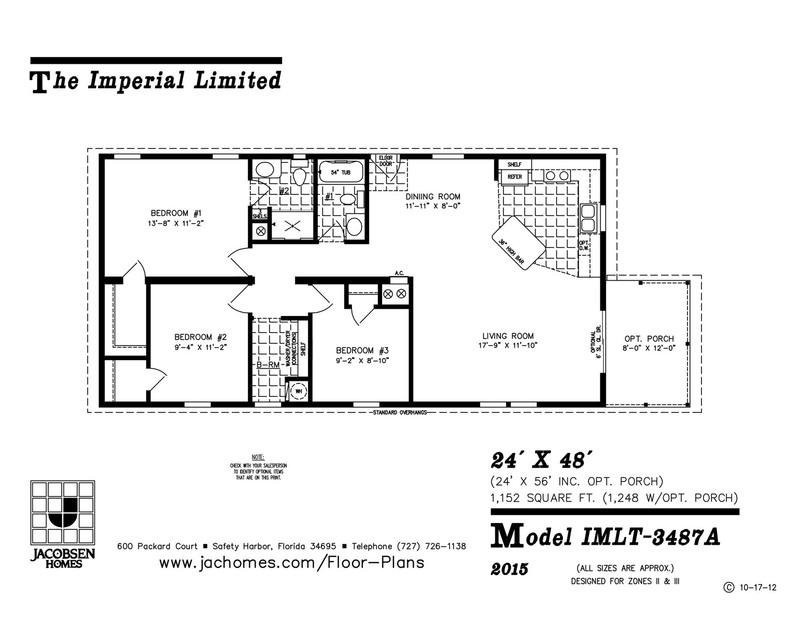 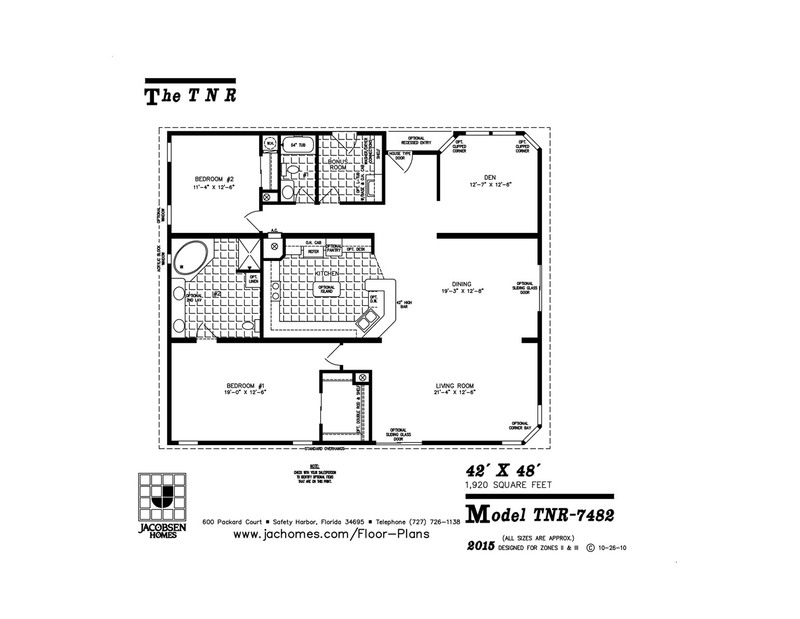 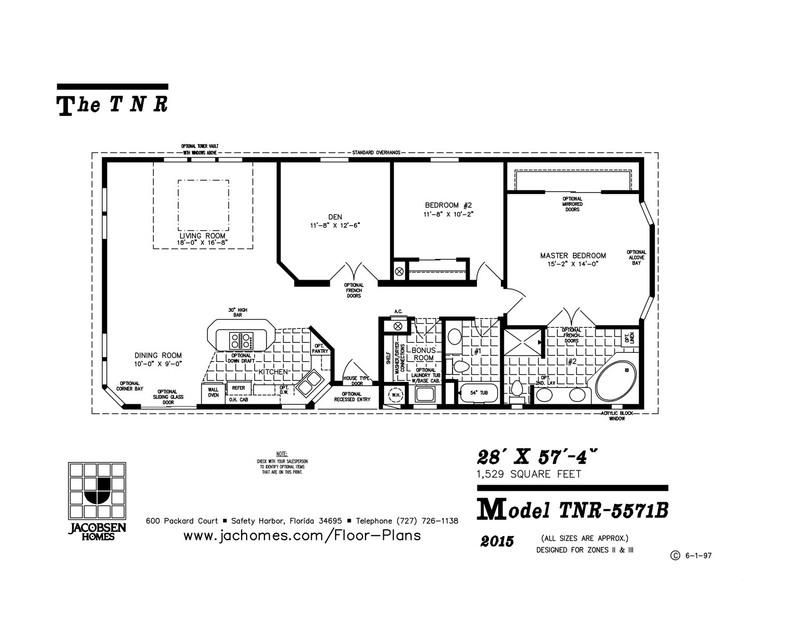 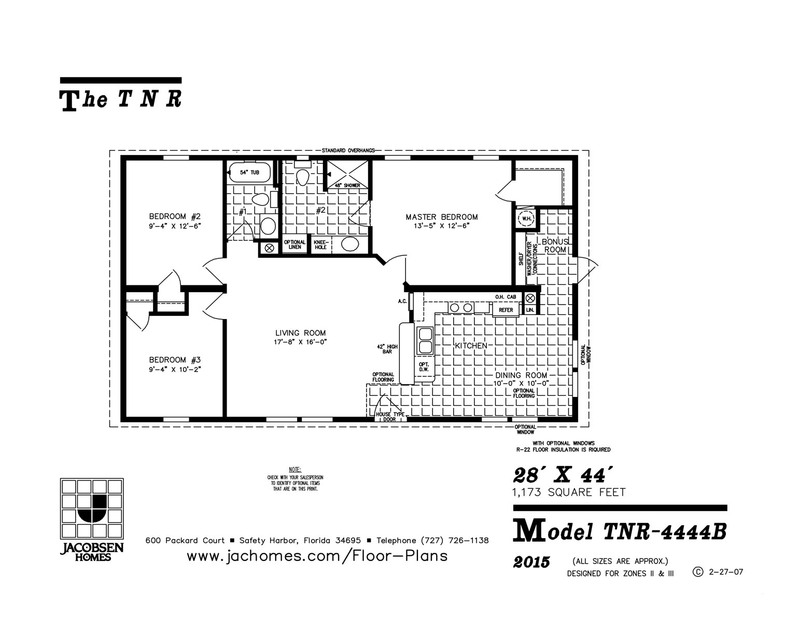 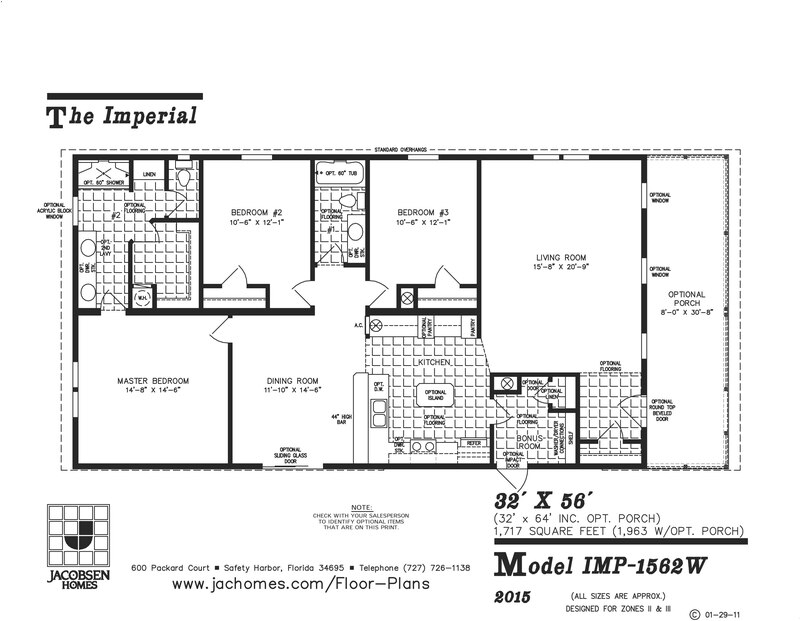 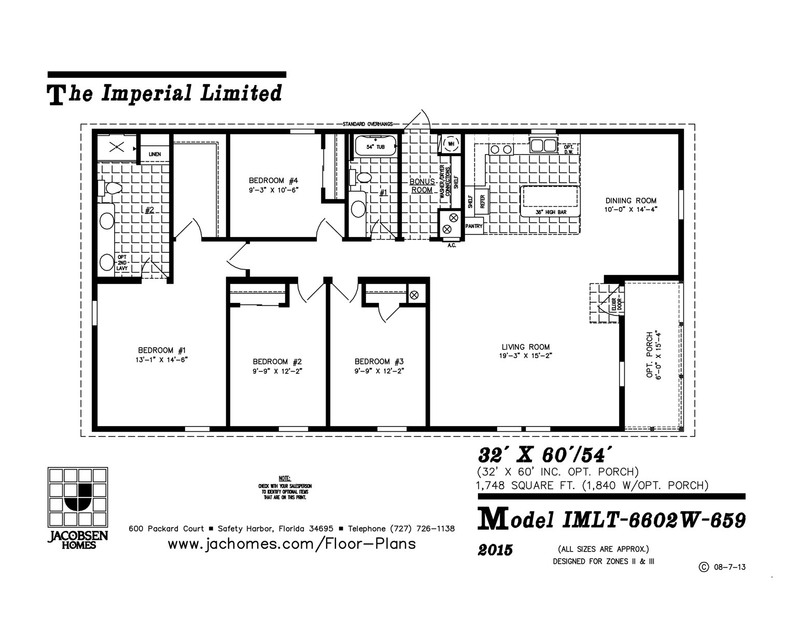 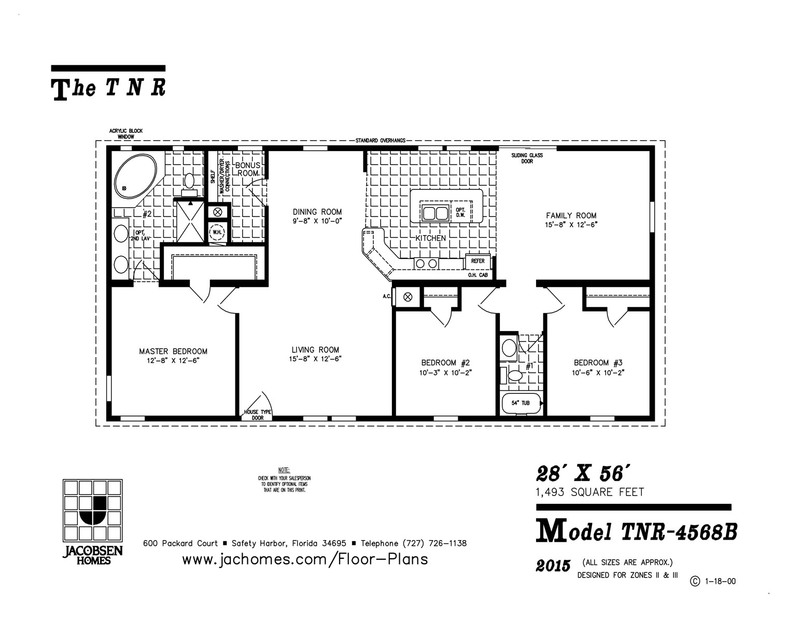 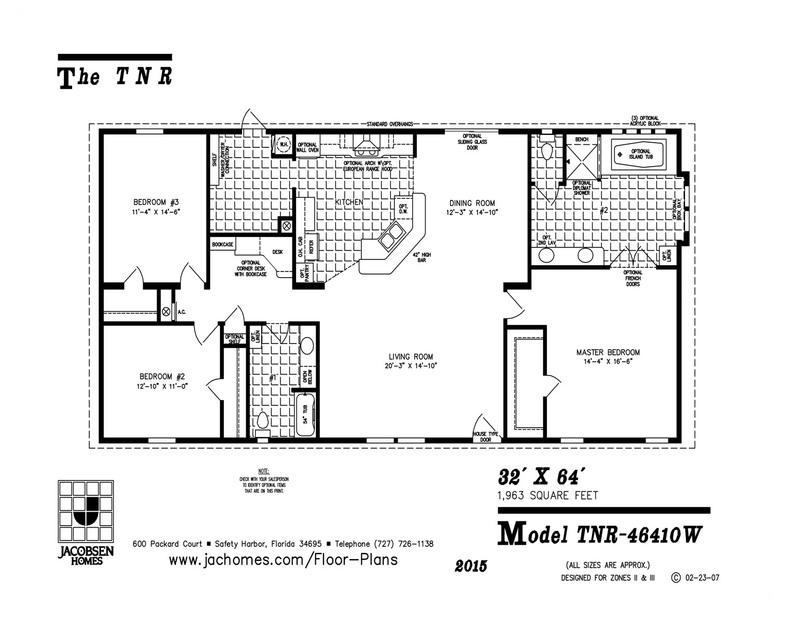 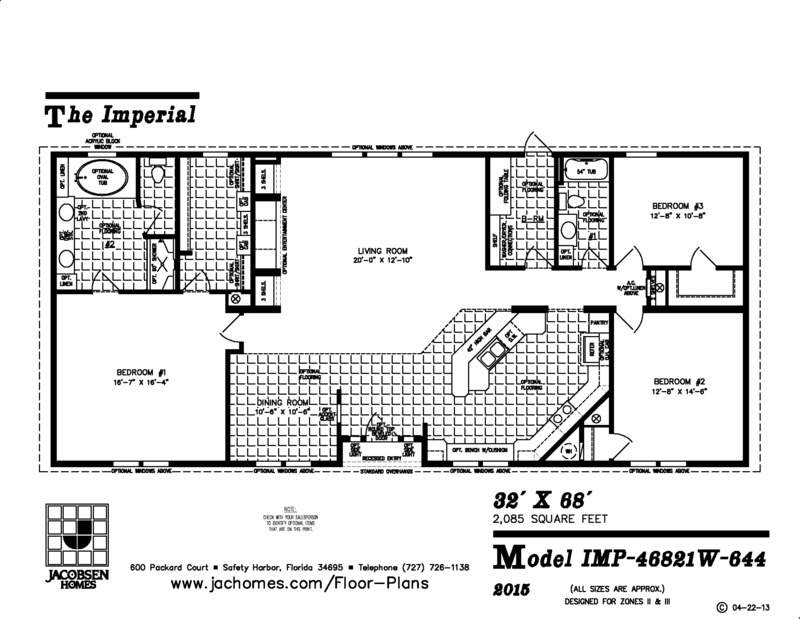 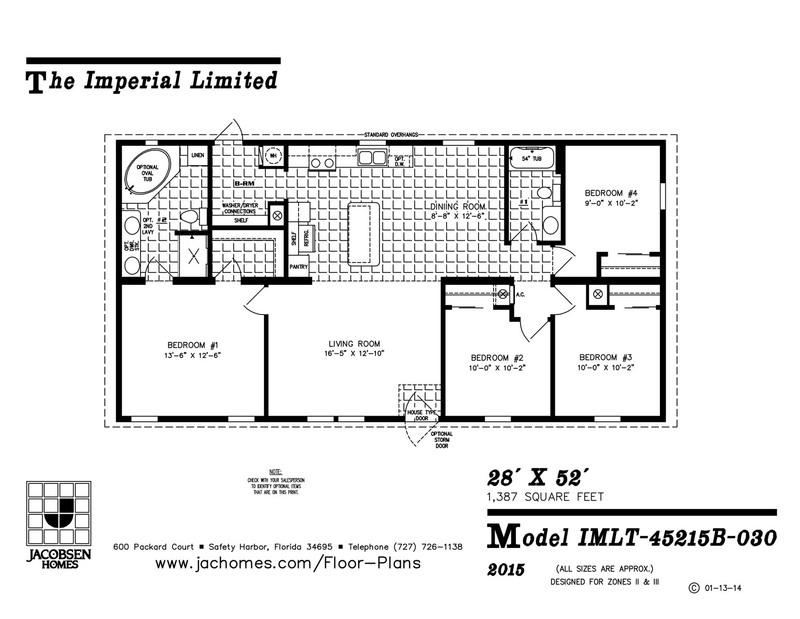 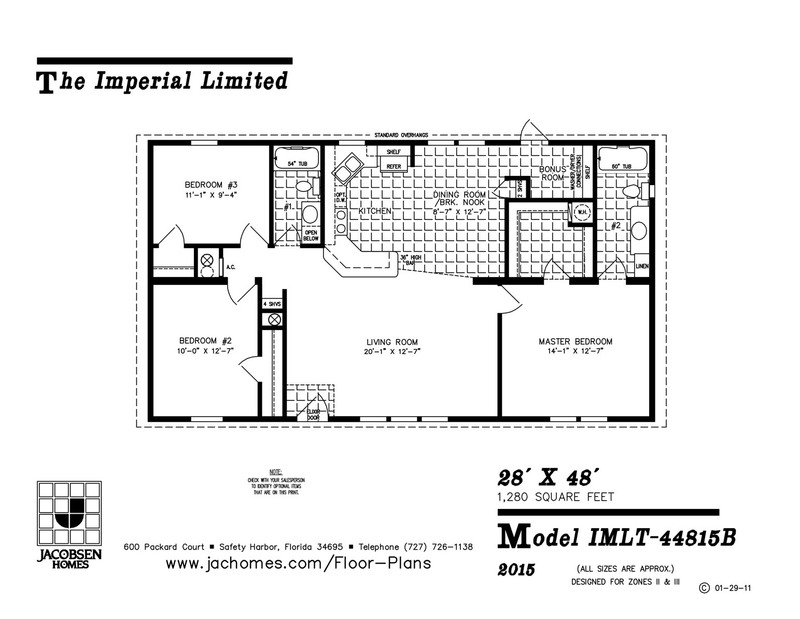 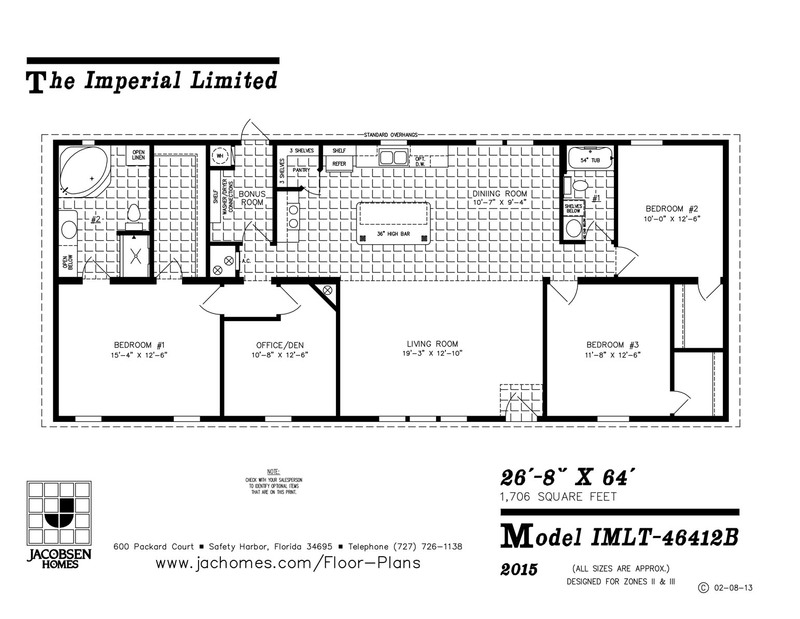 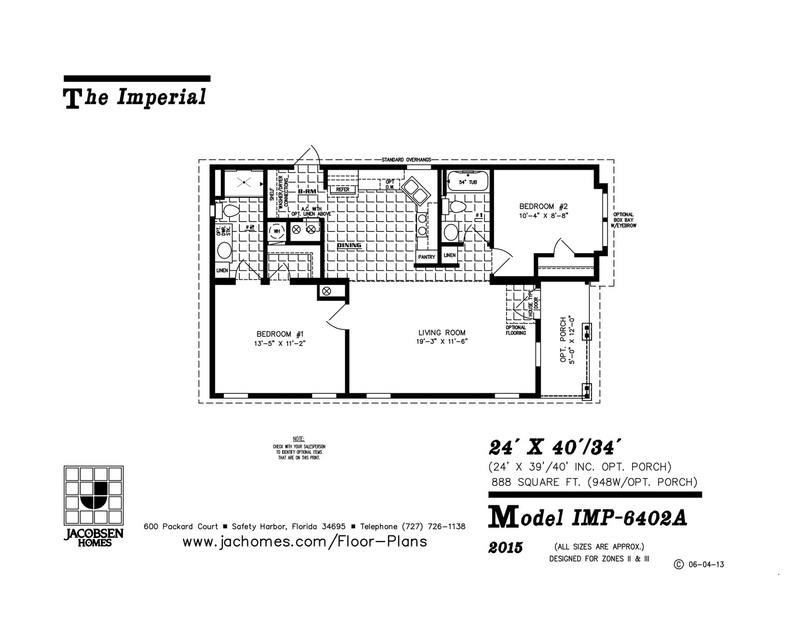 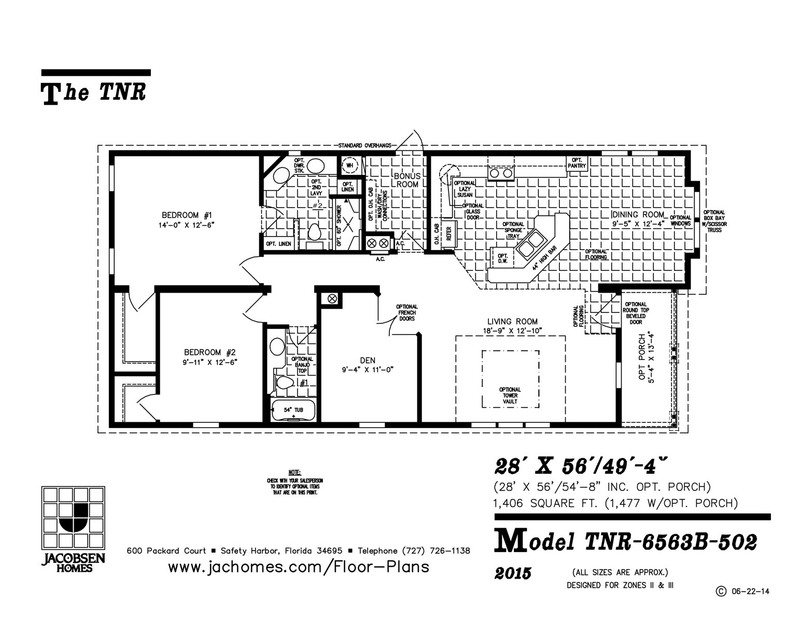 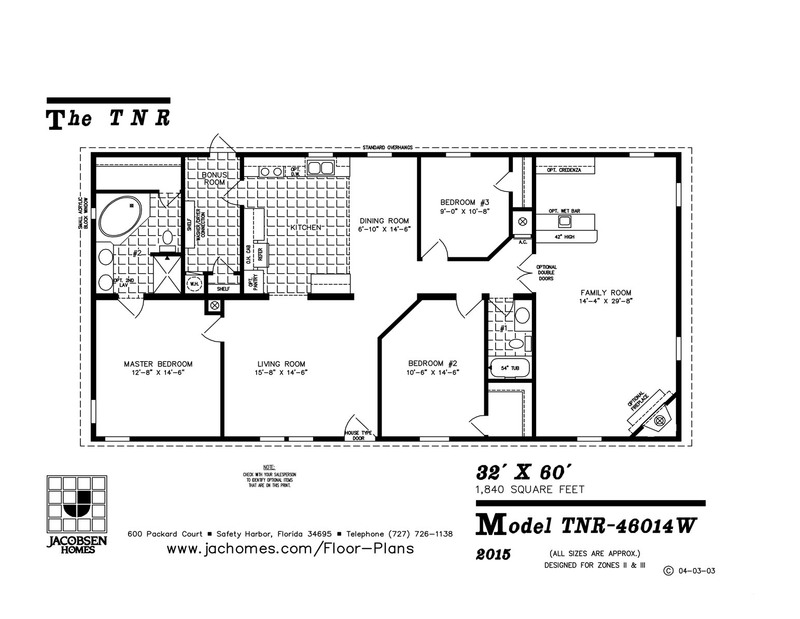 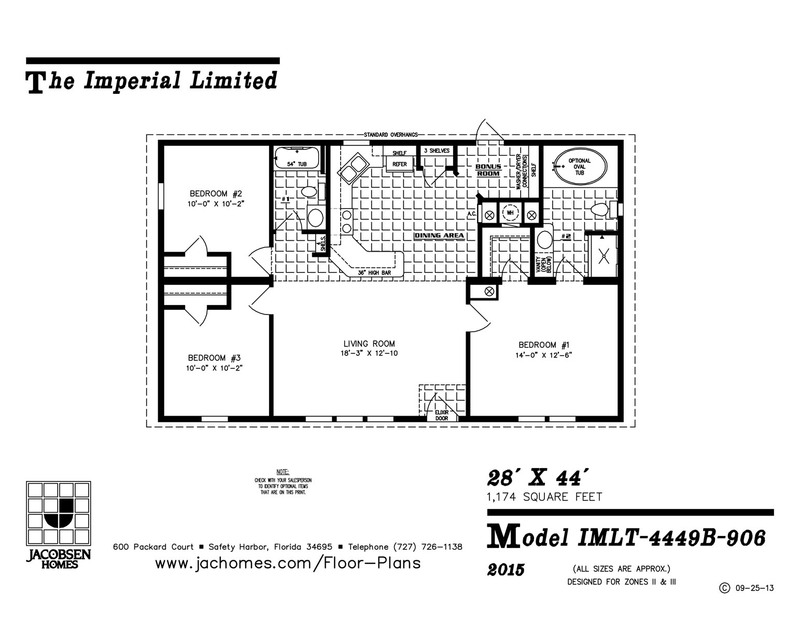 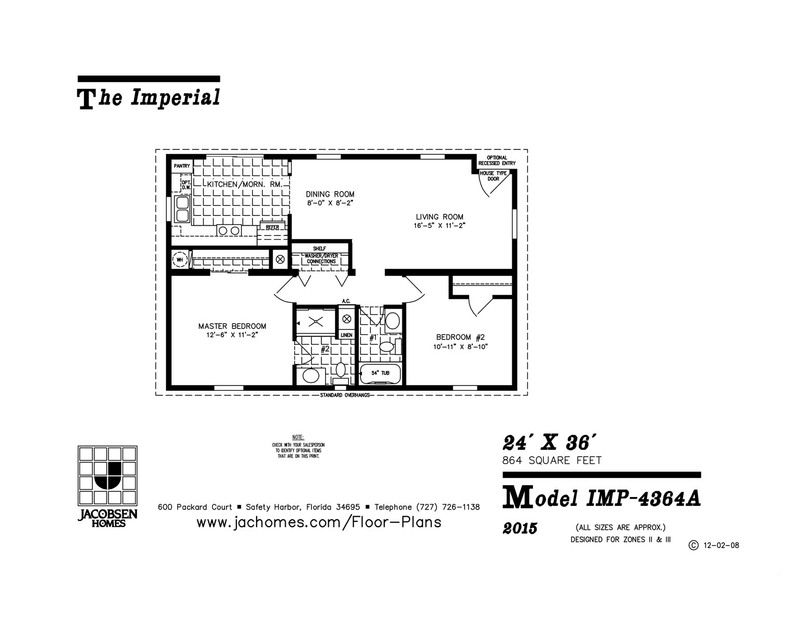 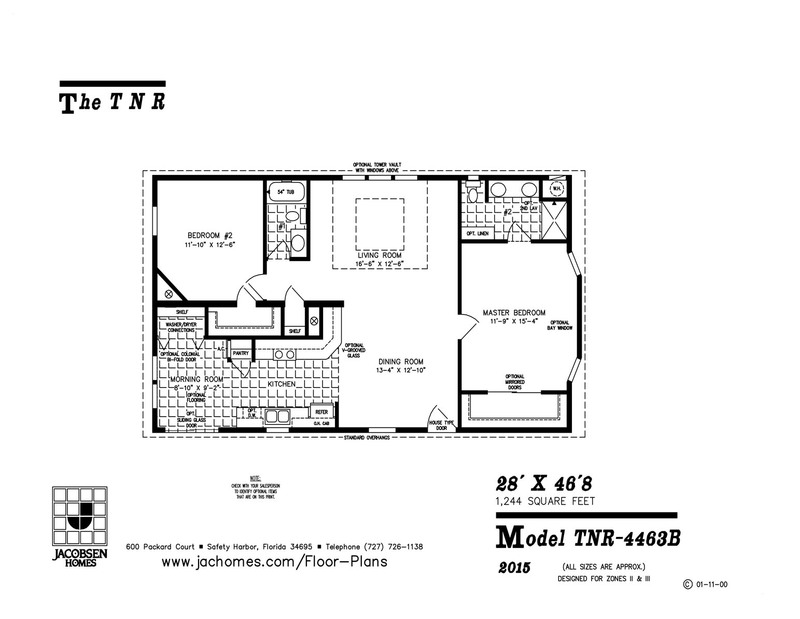 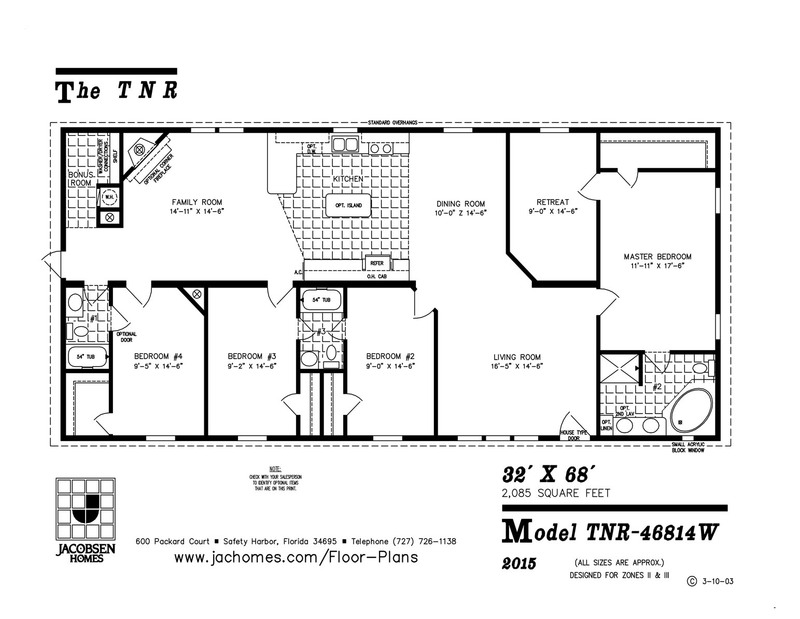 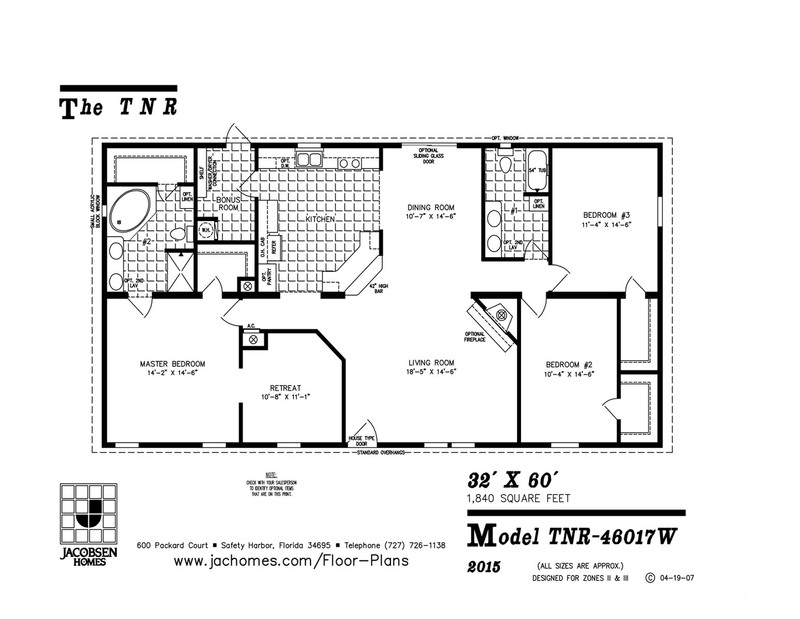 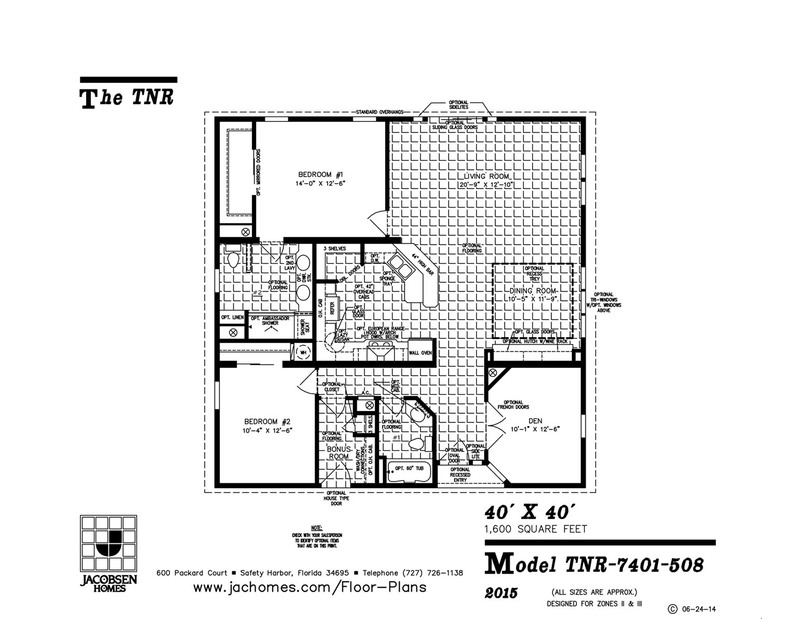 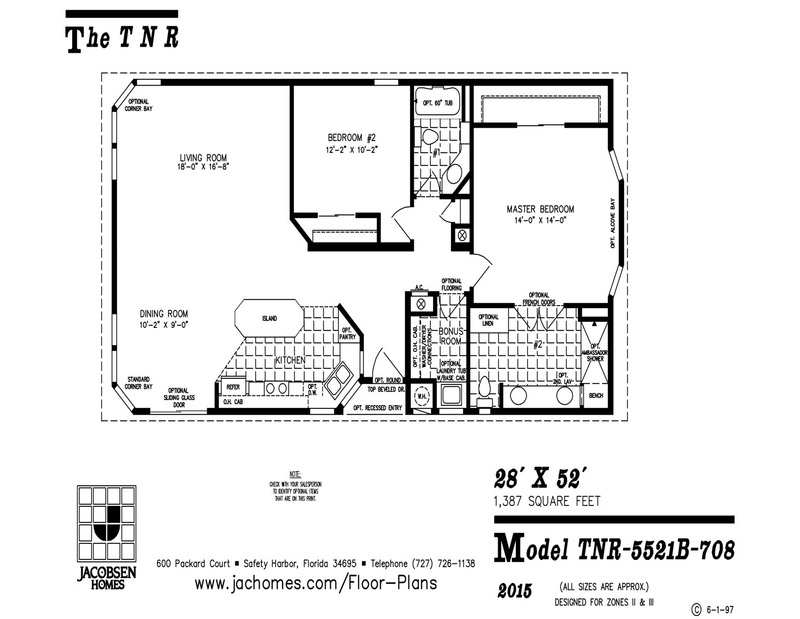 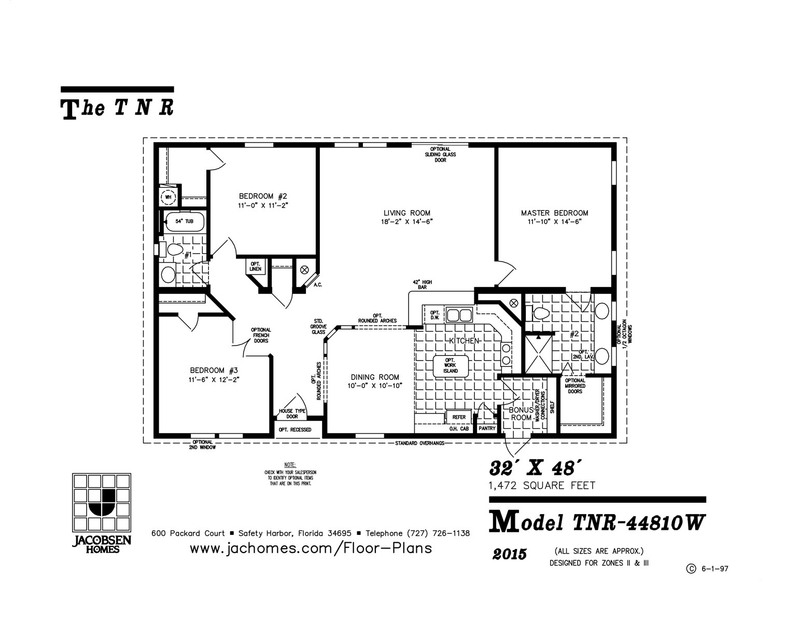 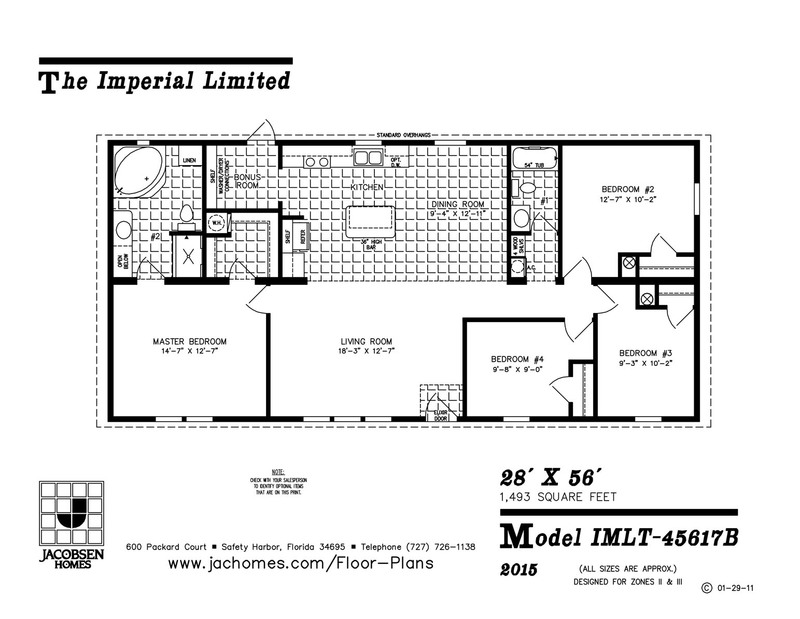 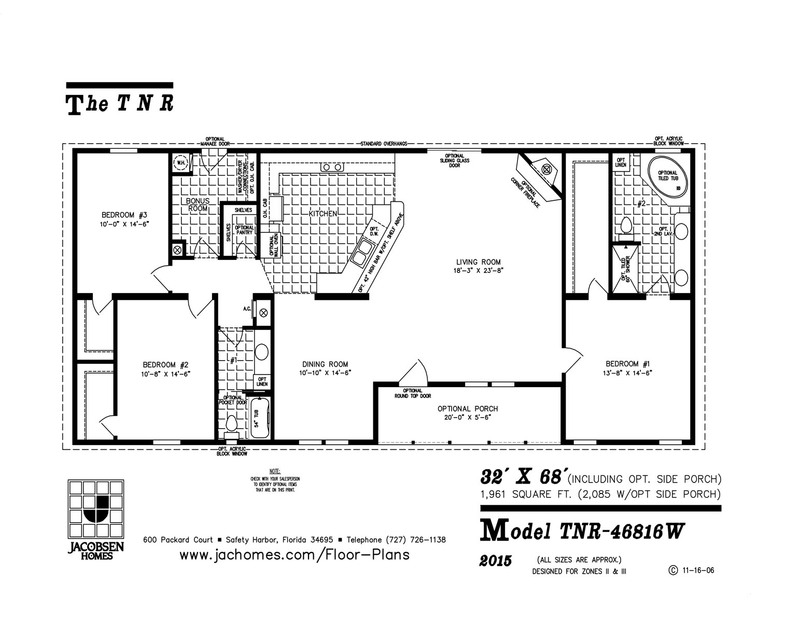 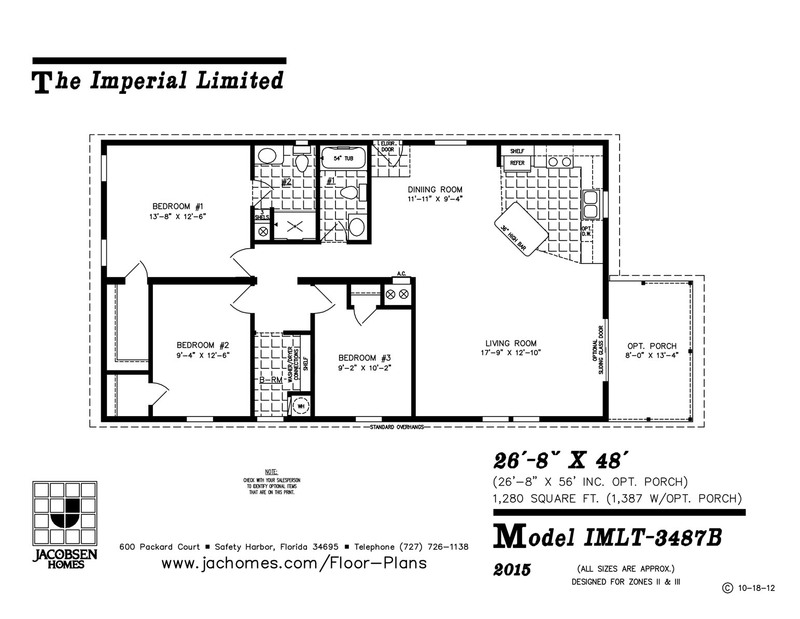 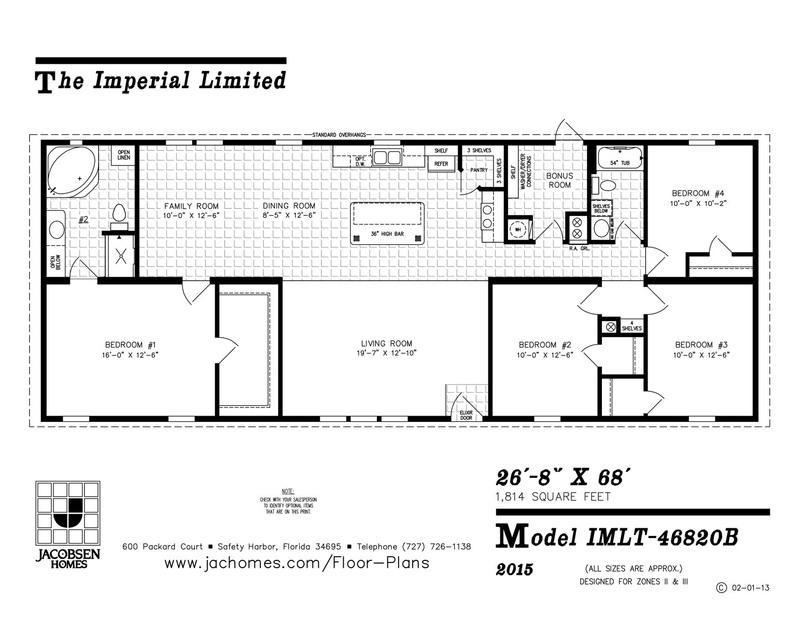 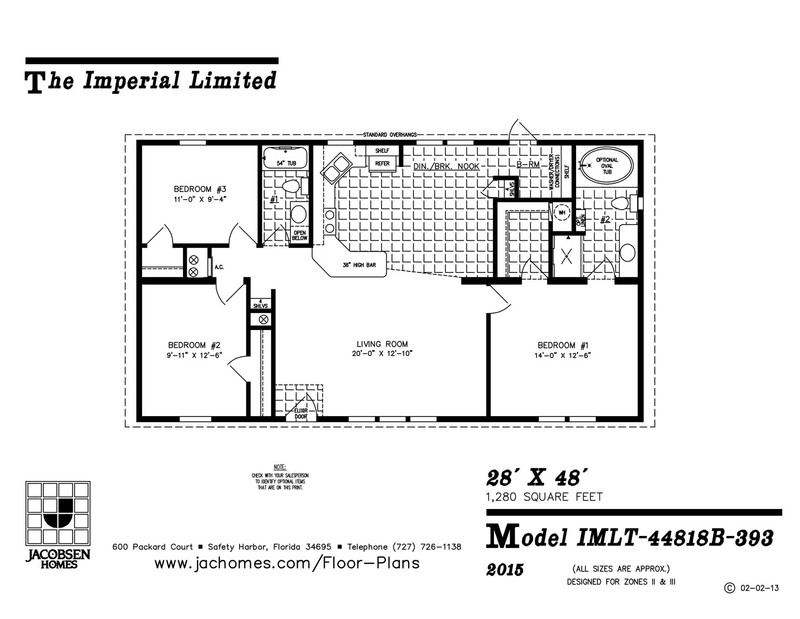 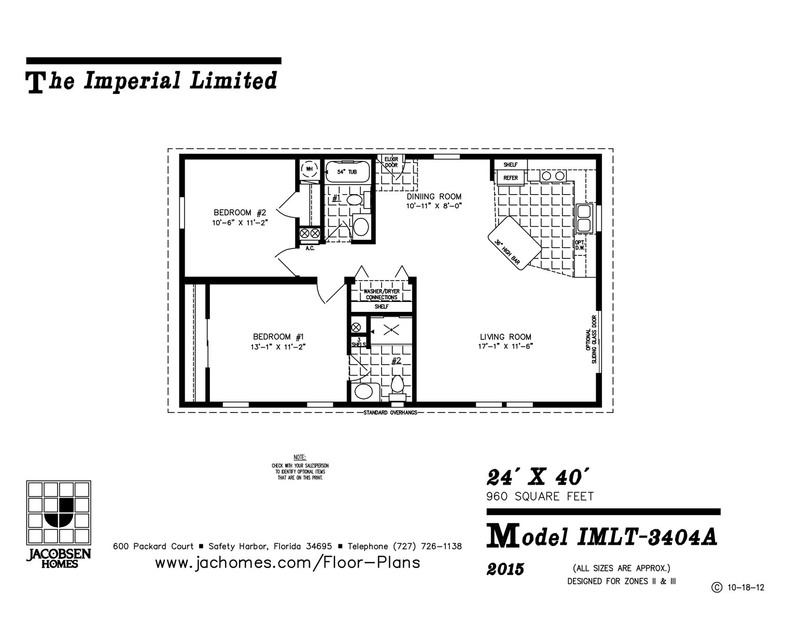 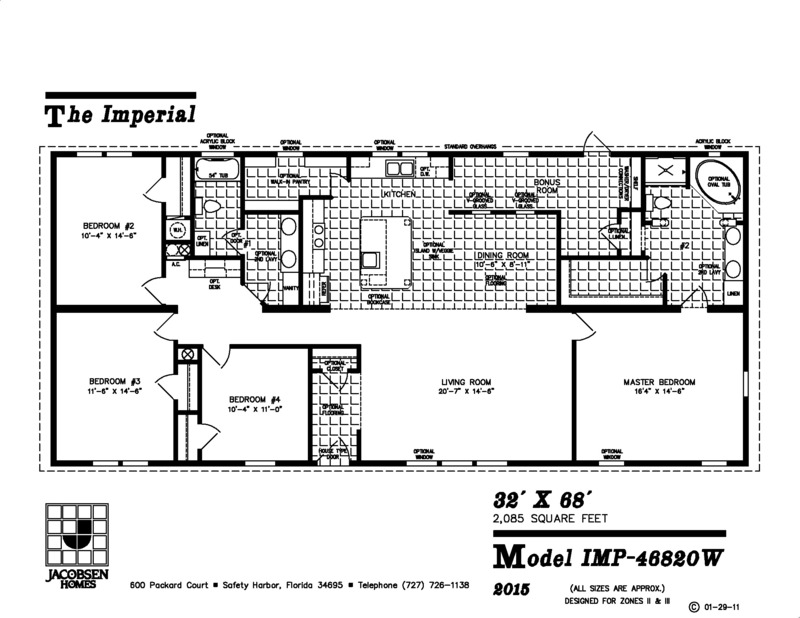 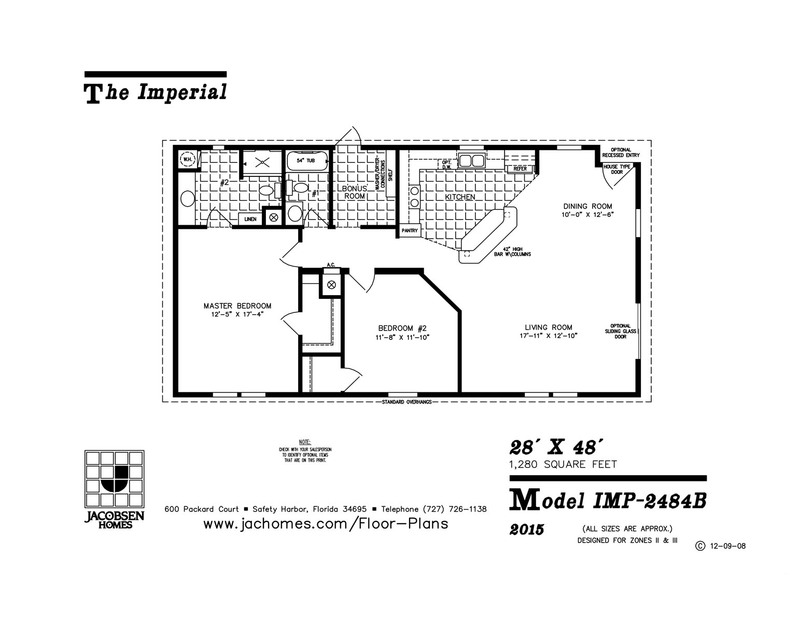 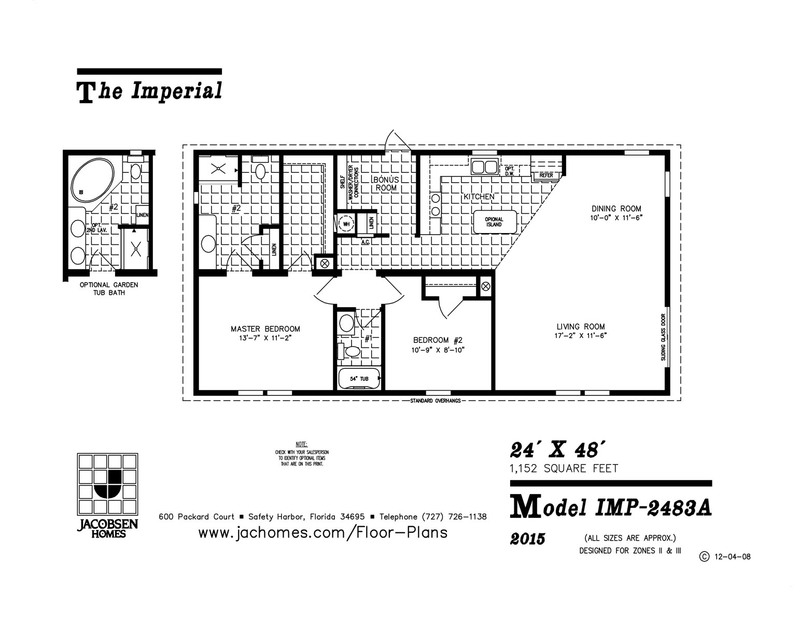 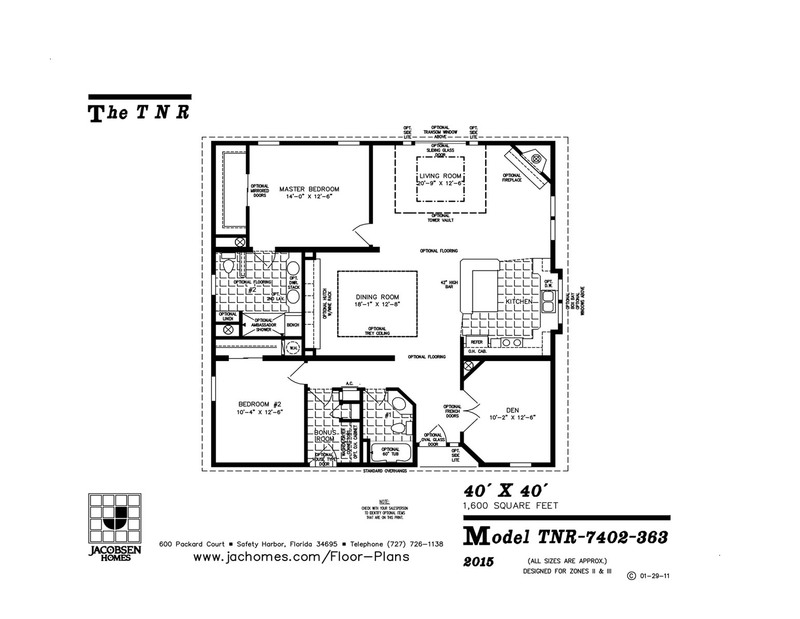 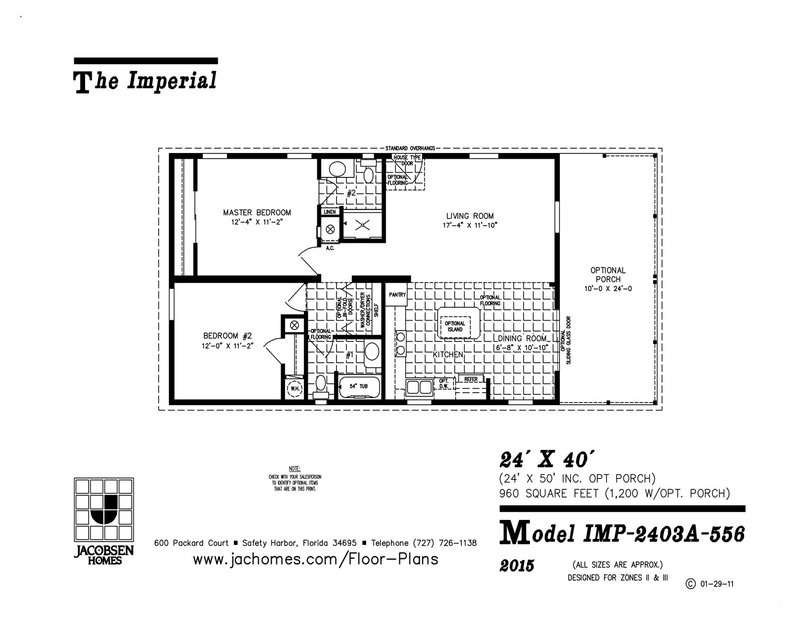 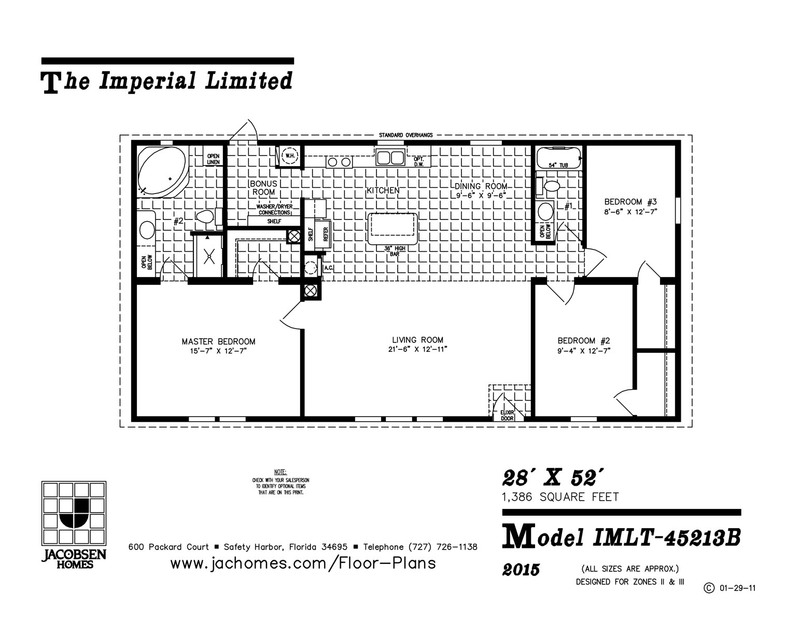 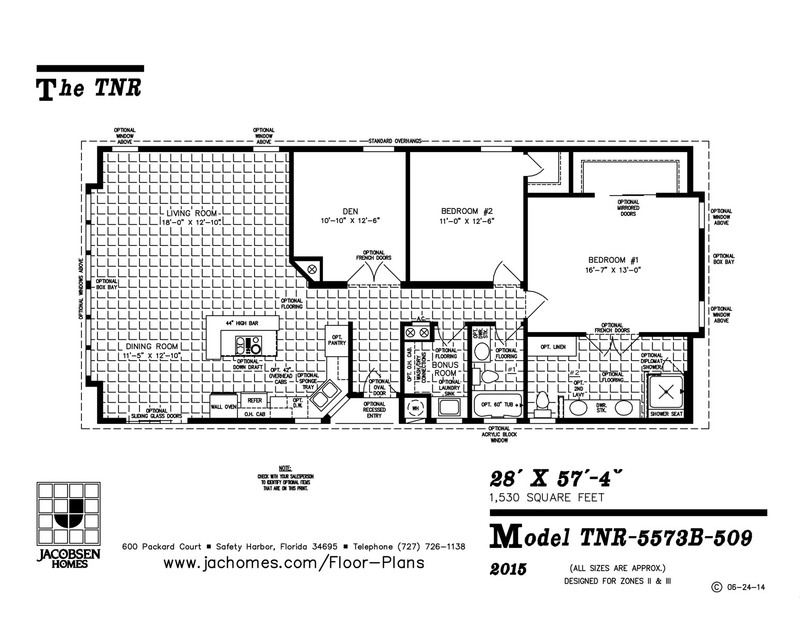 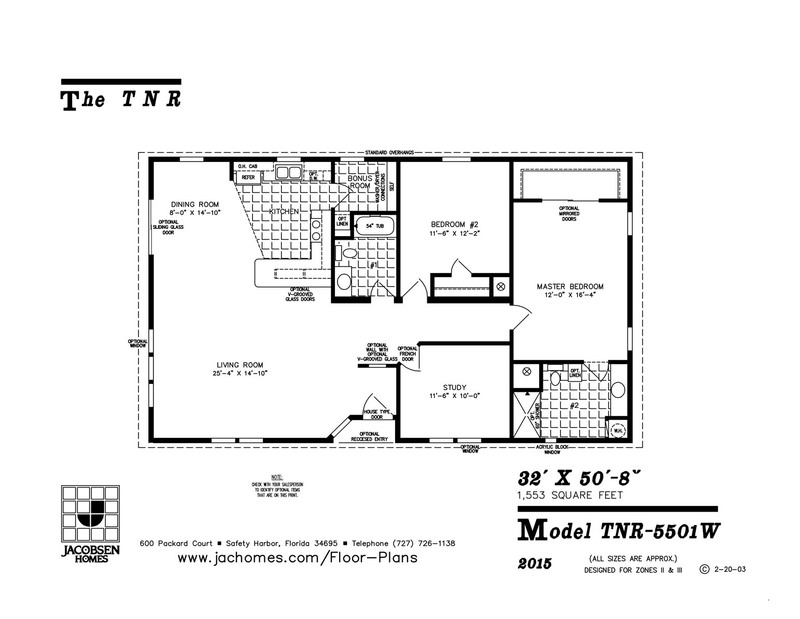 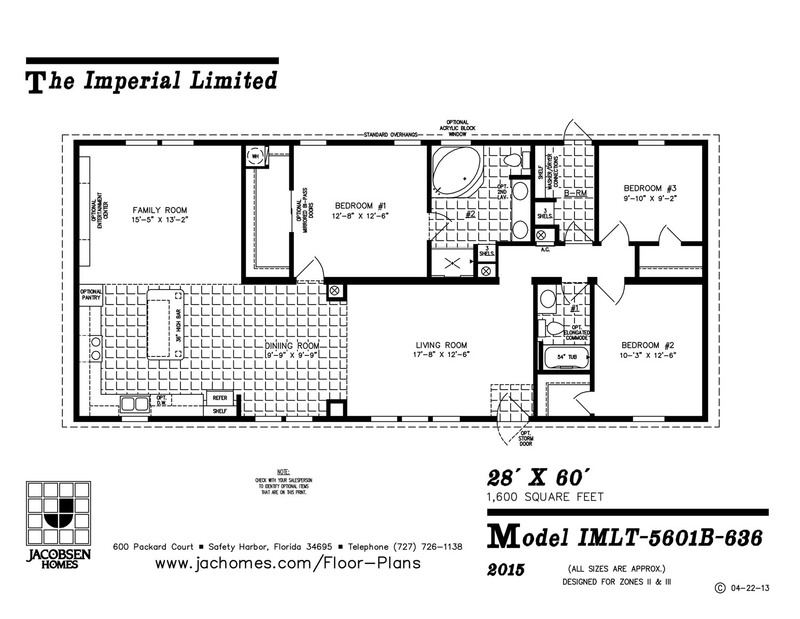 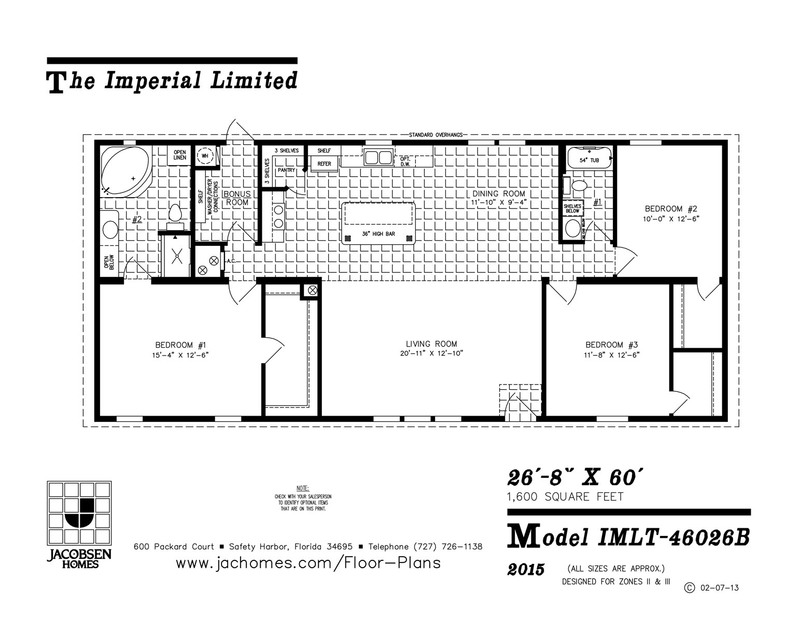 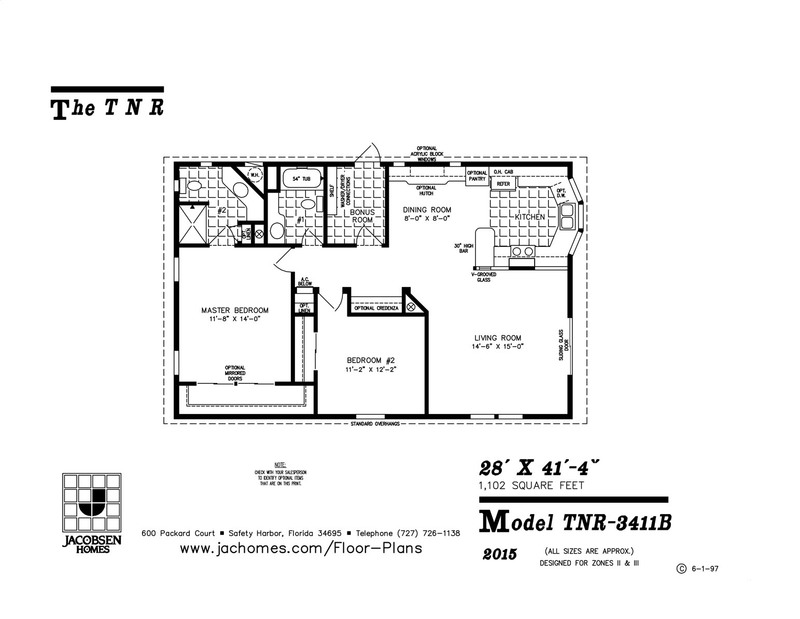 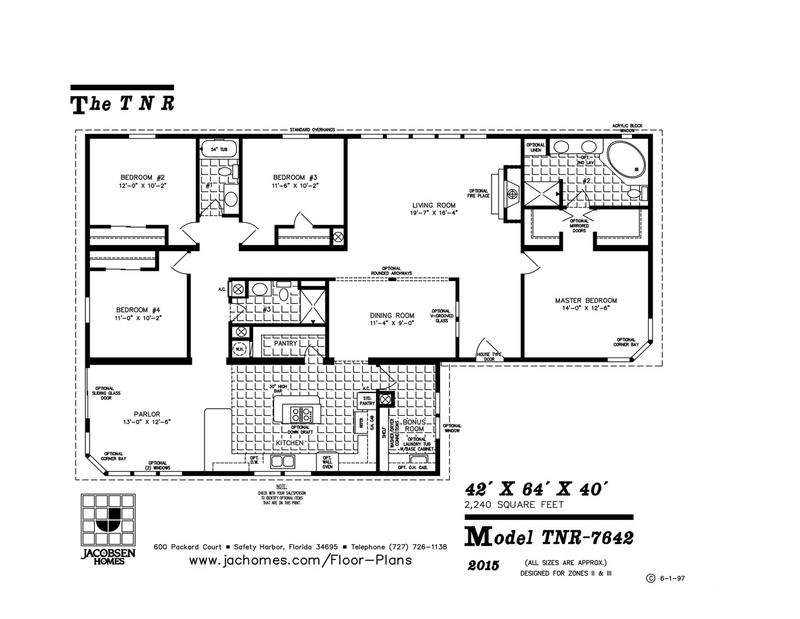 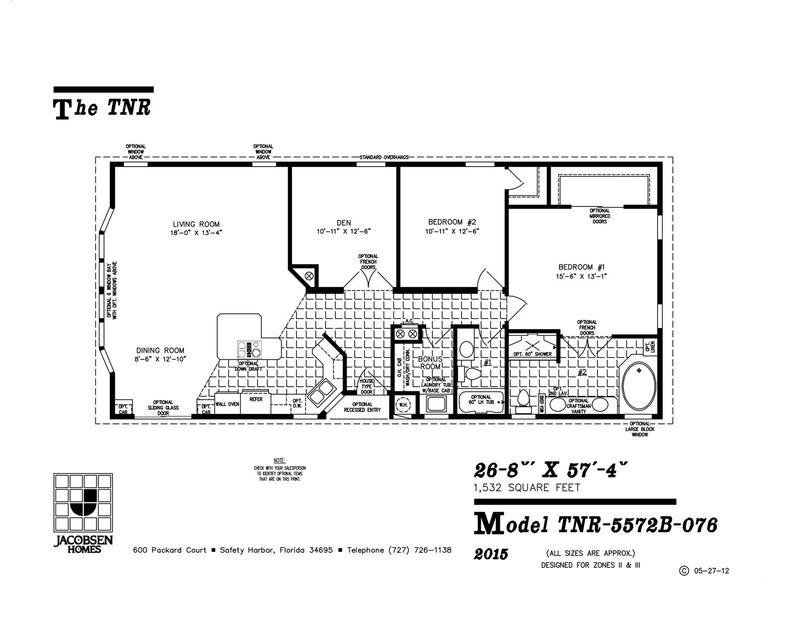 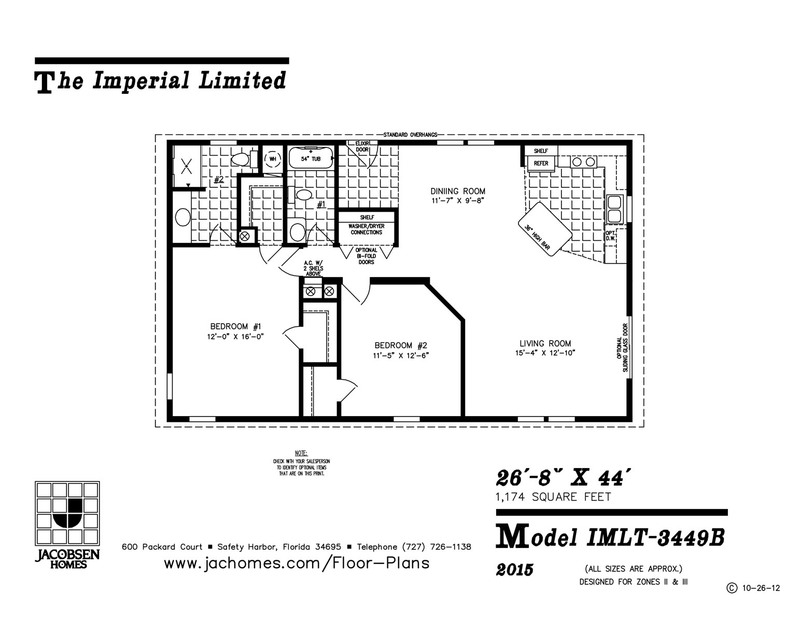 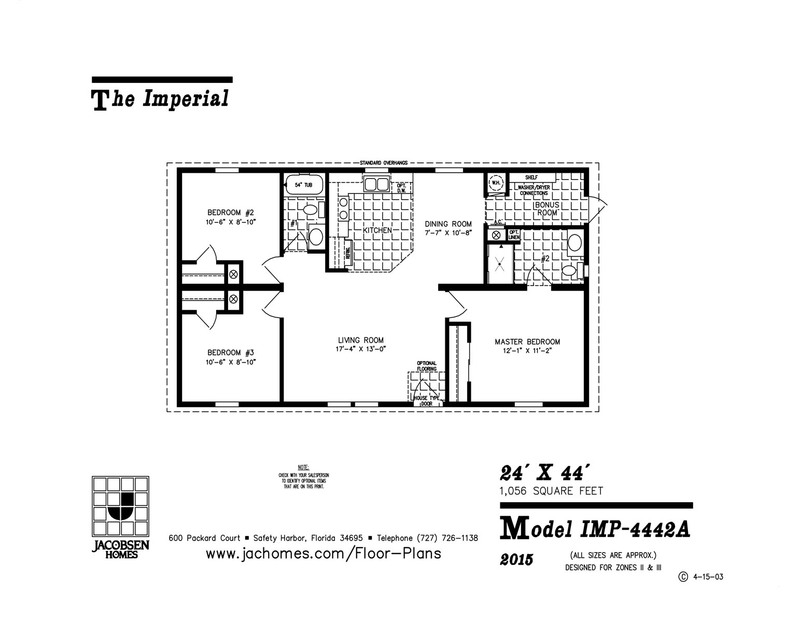 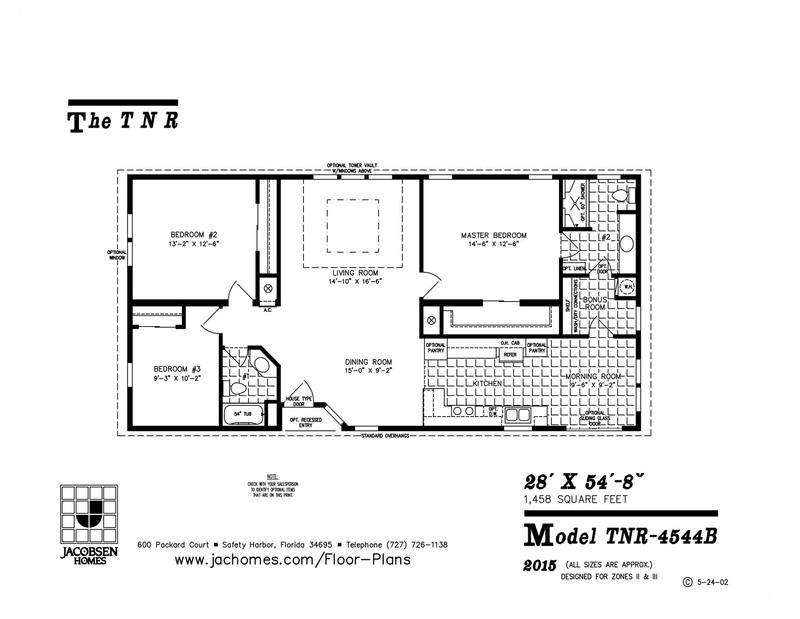 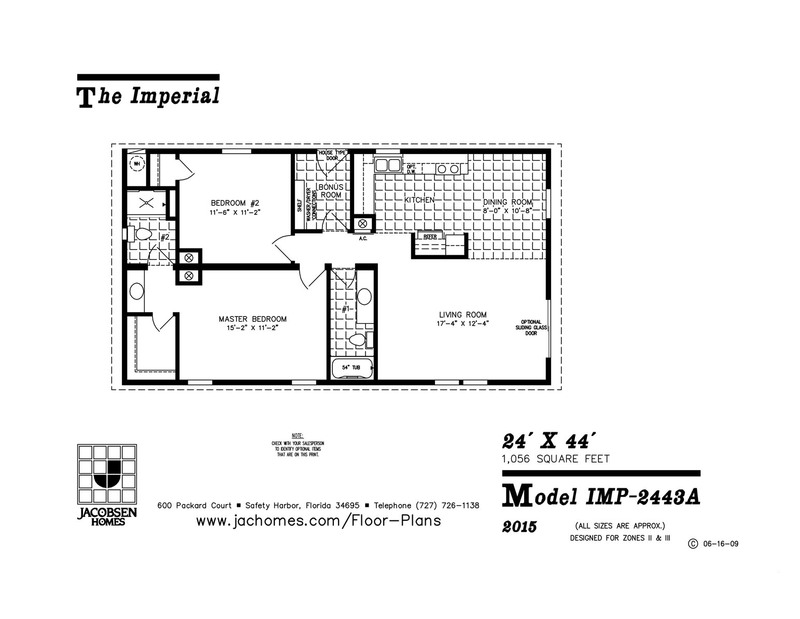 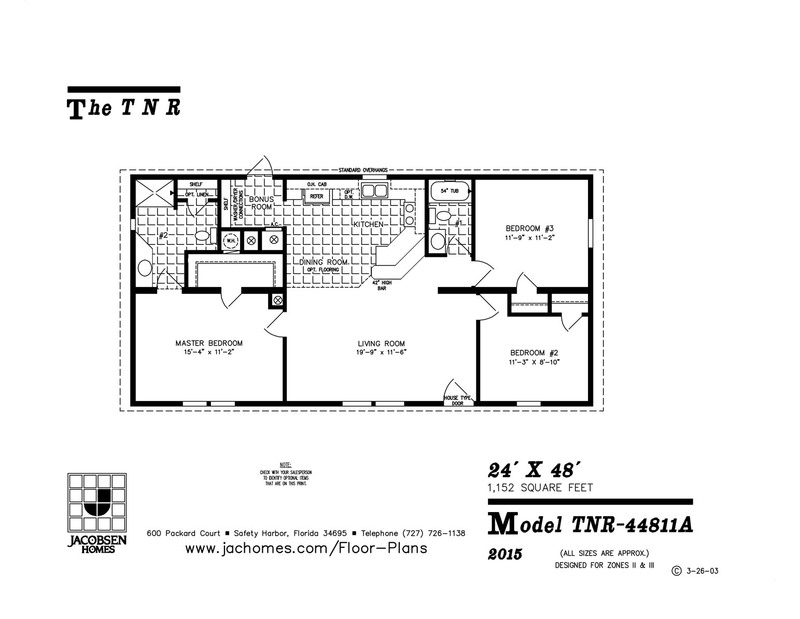 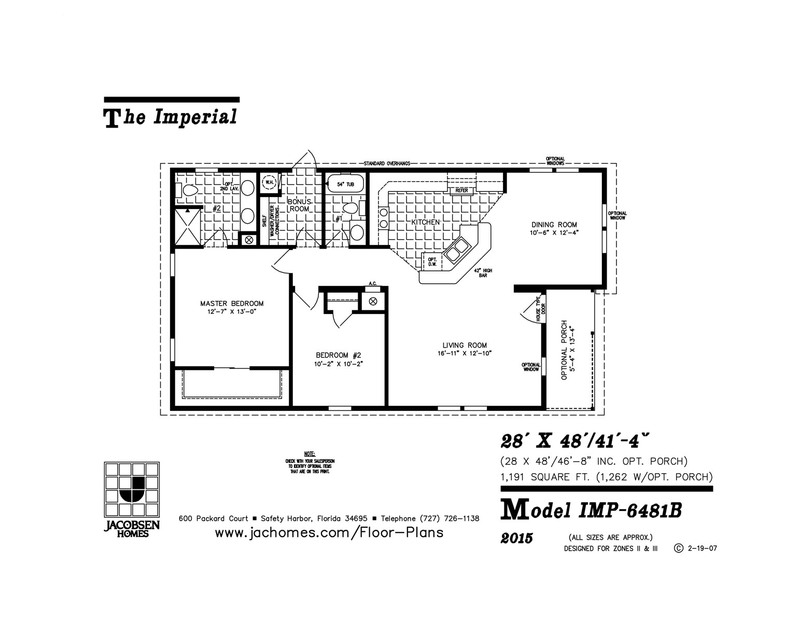 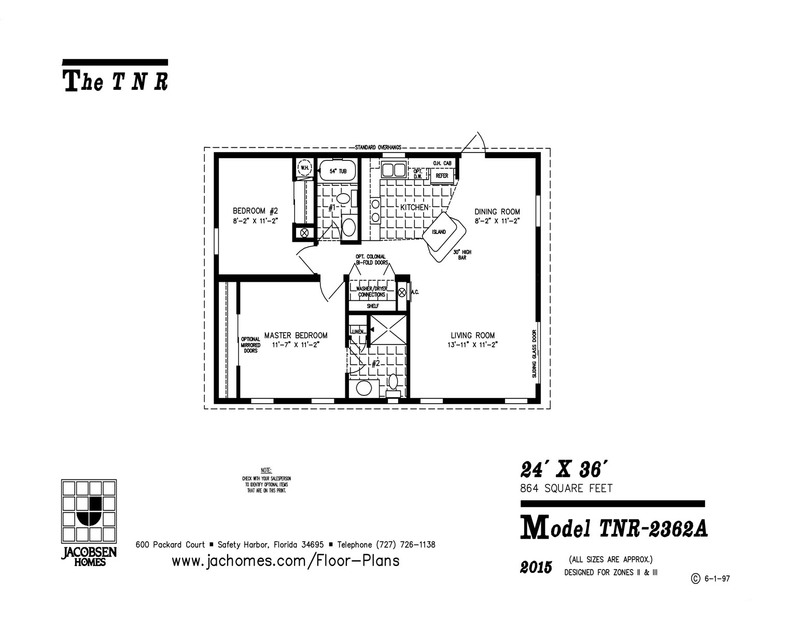 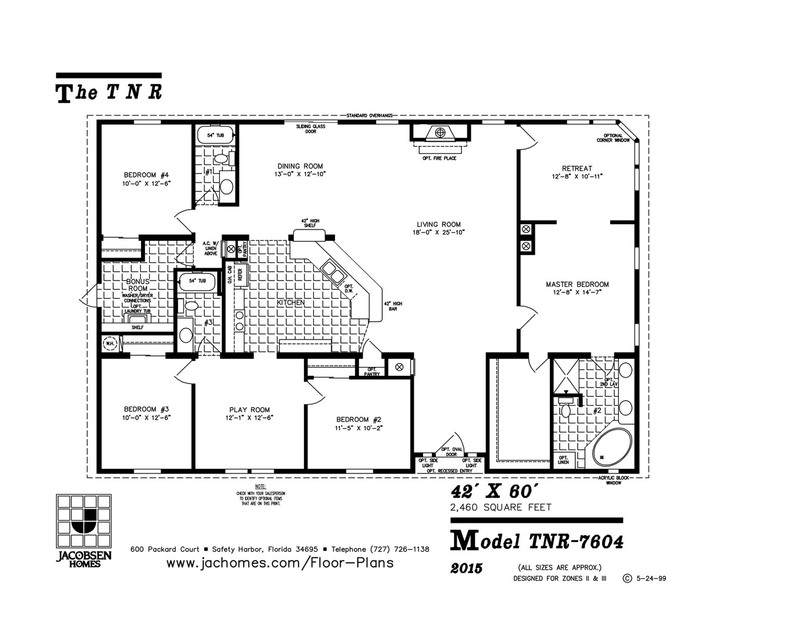 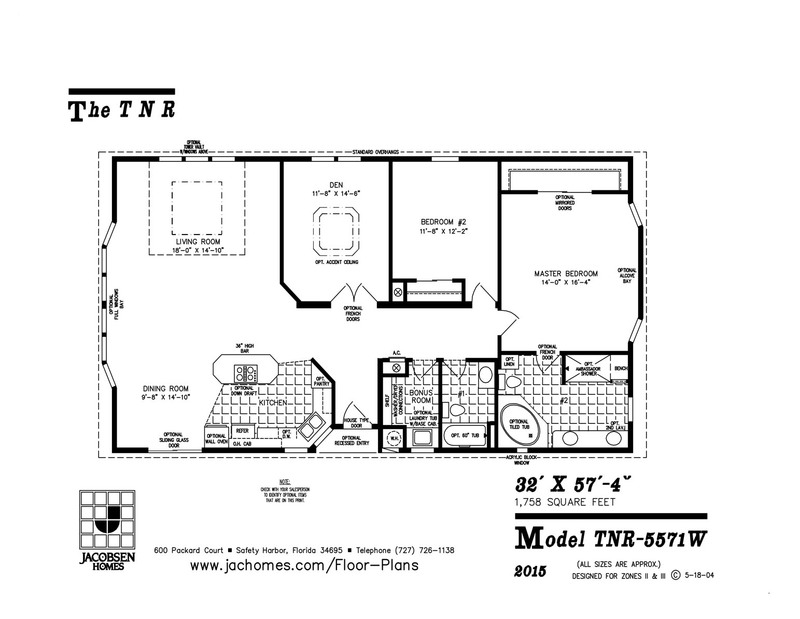 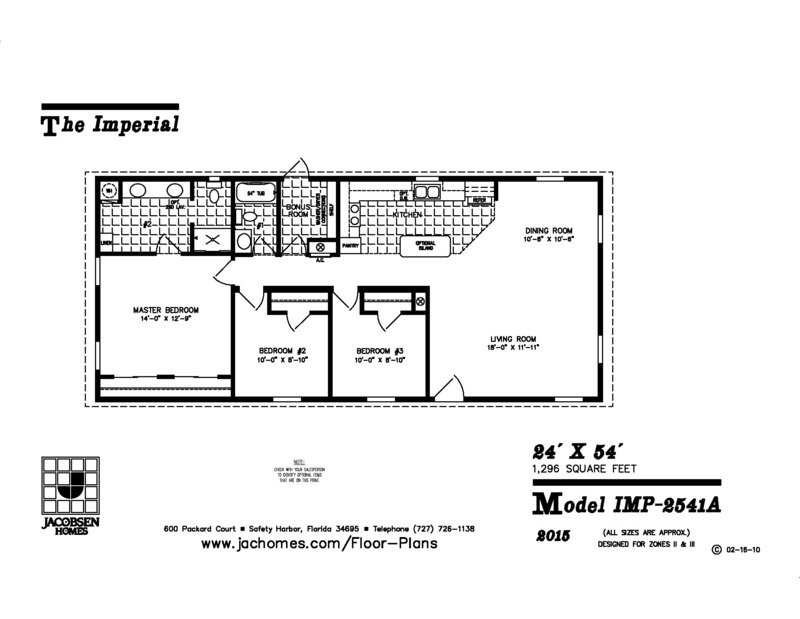 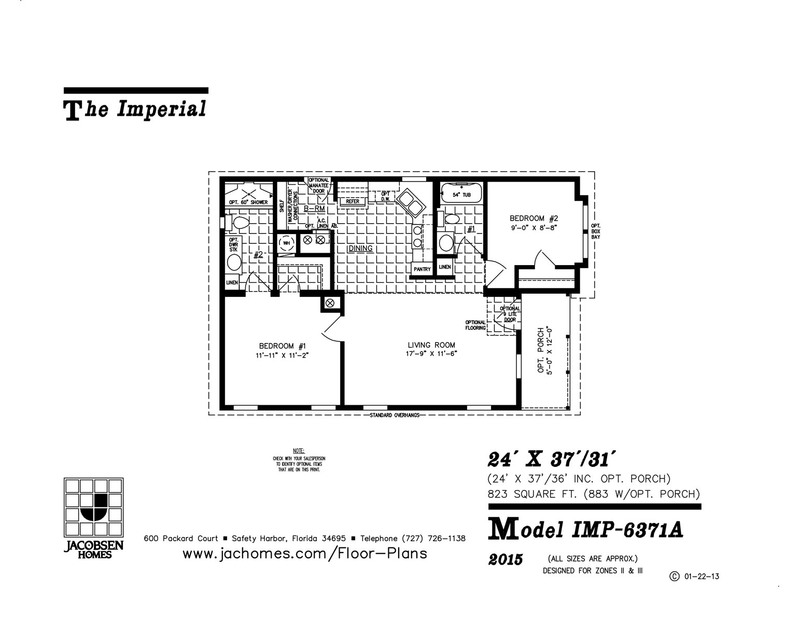 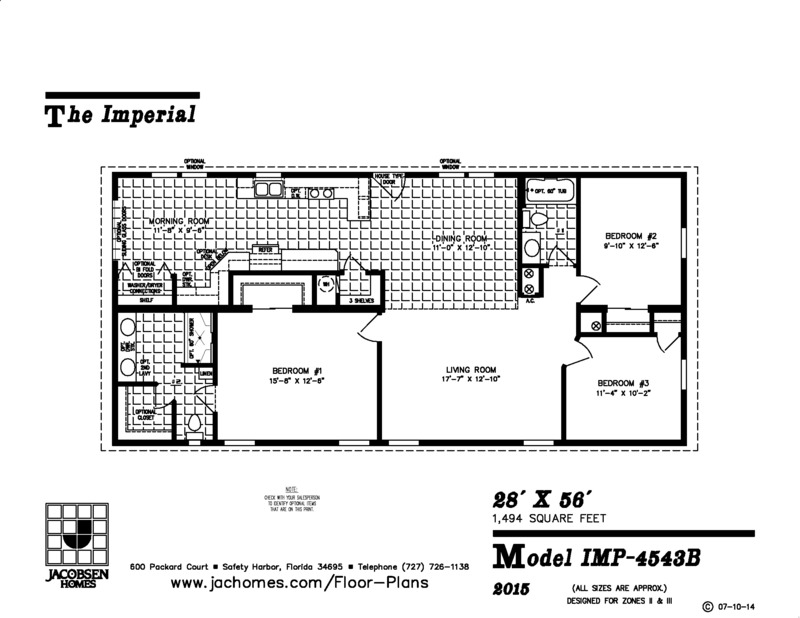 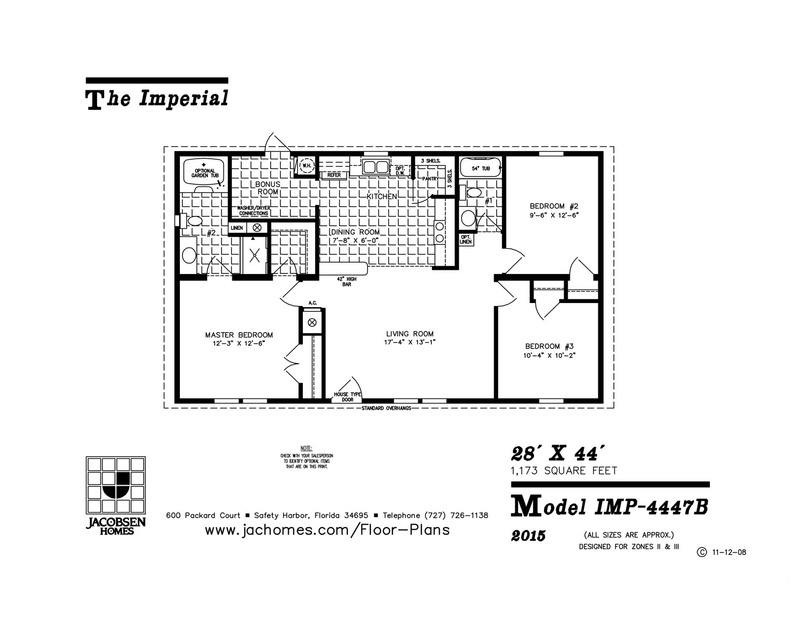 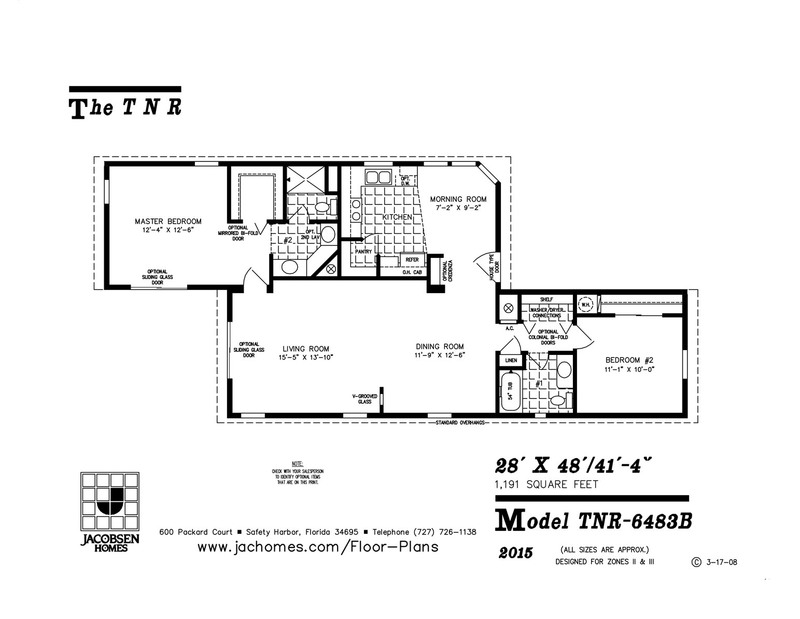 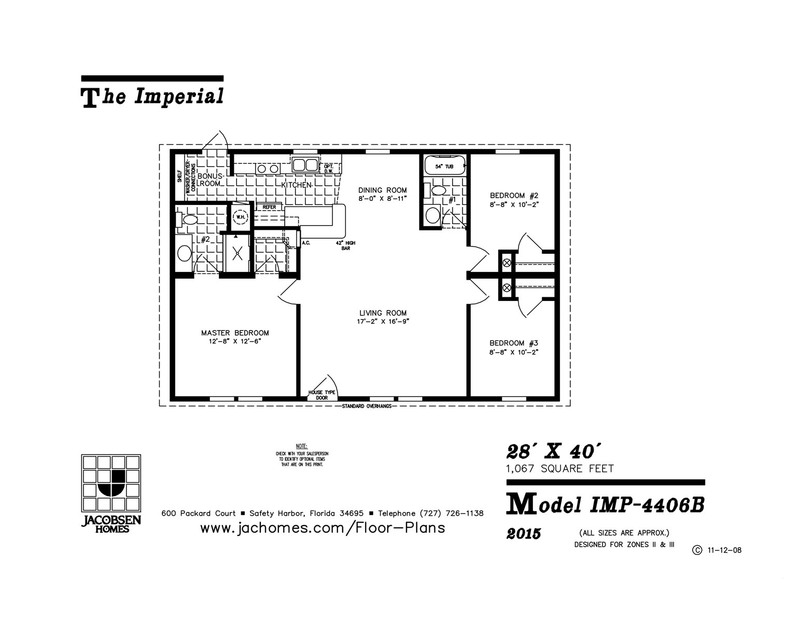 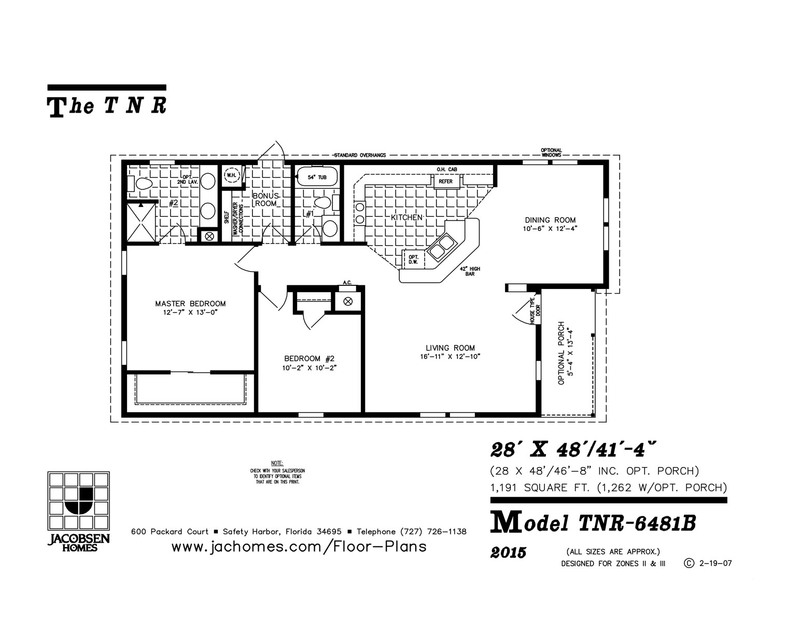 Browse some of our floorplans at Gainey Custom Homes! 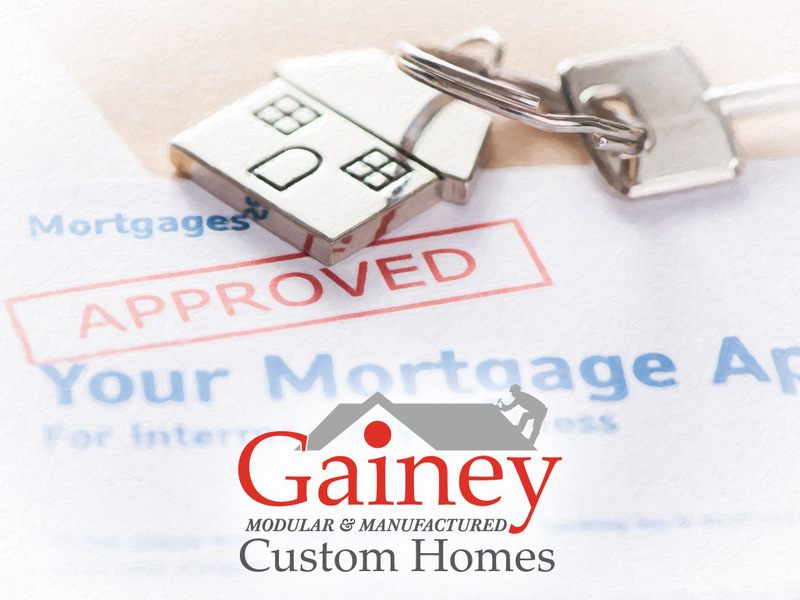 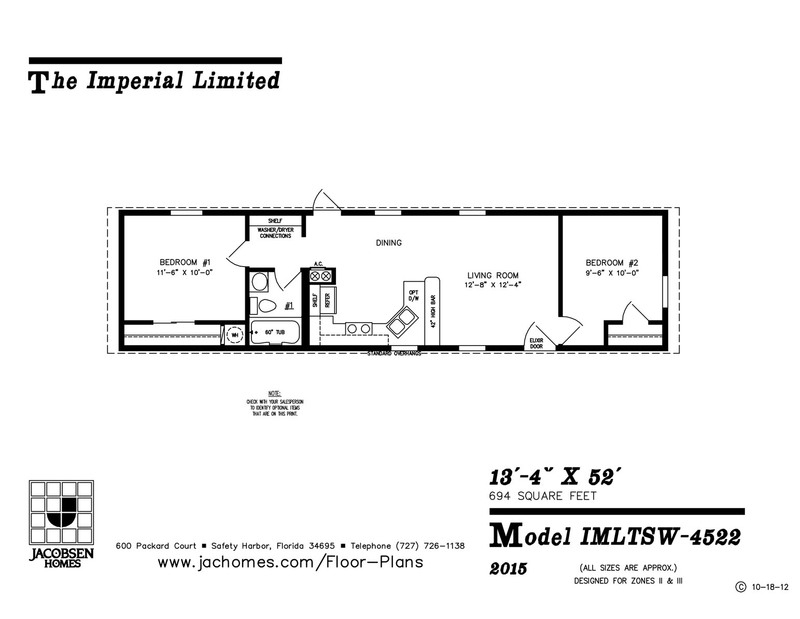 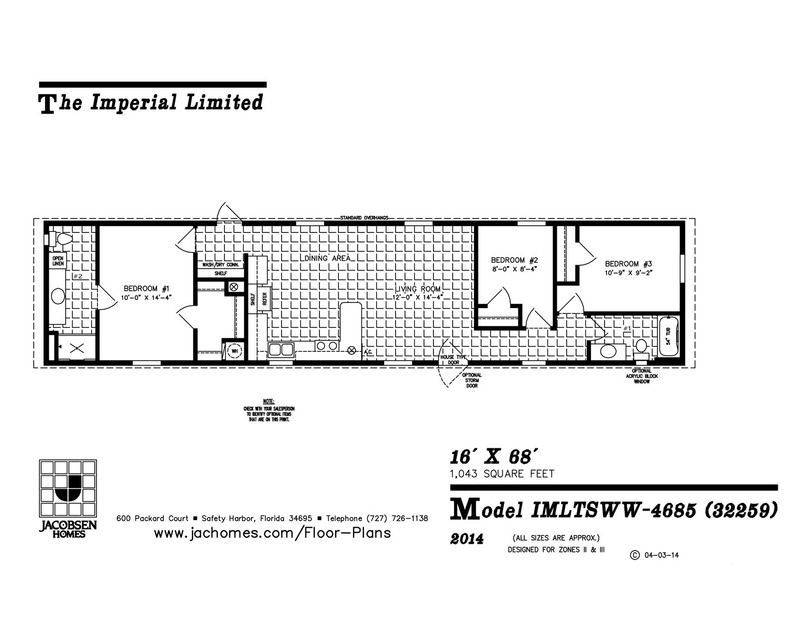 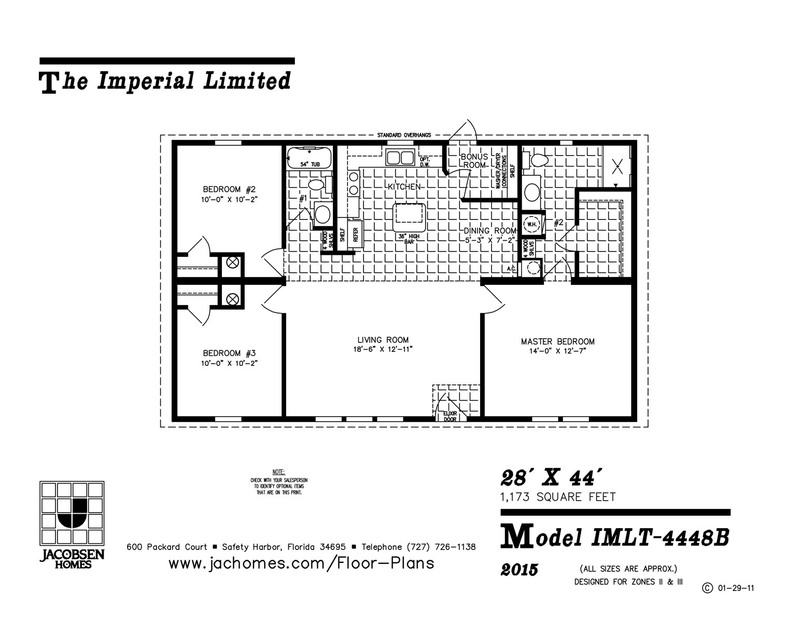 We carry the top two manufactured & modular home builders in the business! 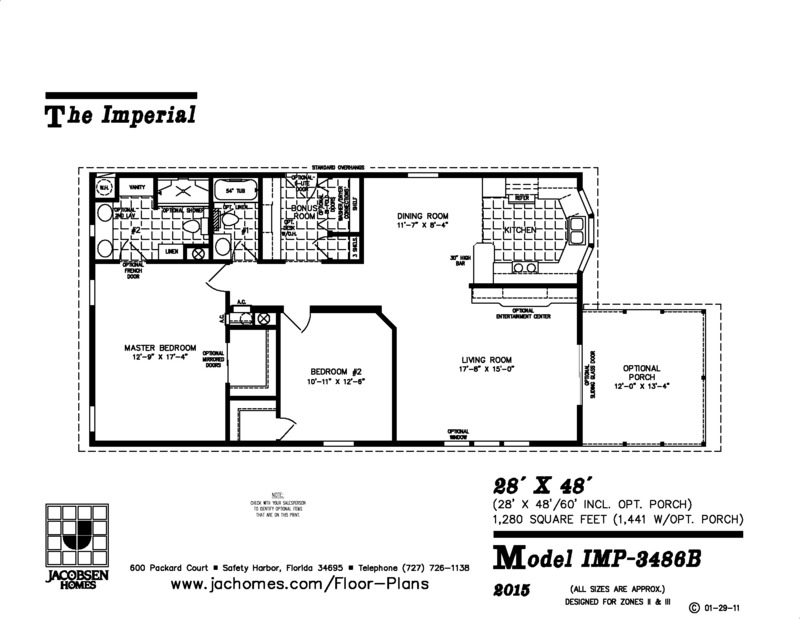 Jacobsen Homes is Florida’s Trusted Home Source for Manufactured Homes, Mobile Homes, Modular Homes & Park Model Homes. 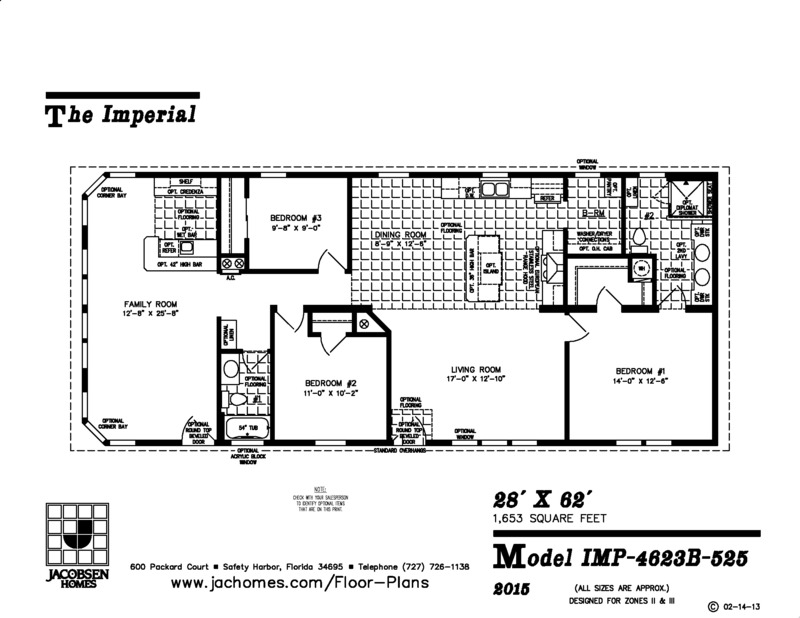 Family owned and operated since 1959, Jacobsen Homes has a reputation in Florida as the number one source for manufactured homes, as well as modular homes and park model homes. 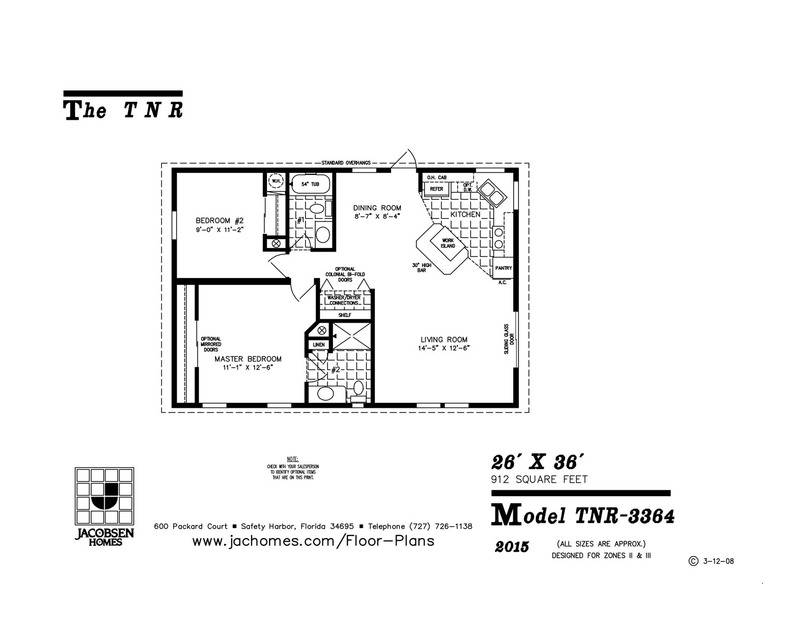 Find your new home here! 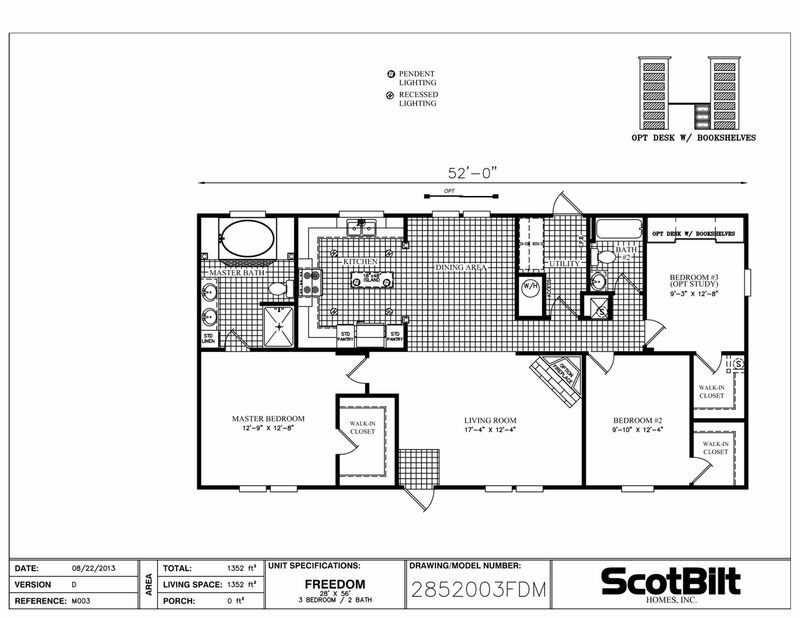 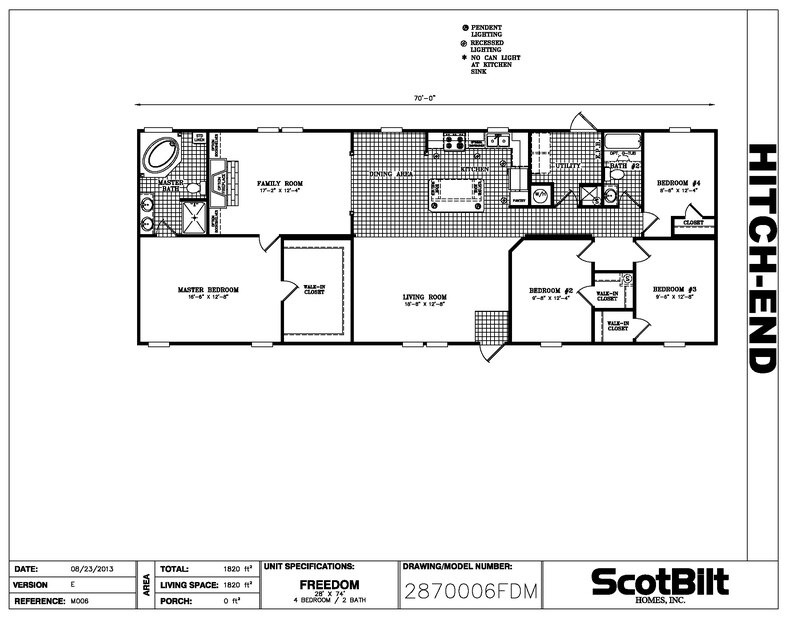 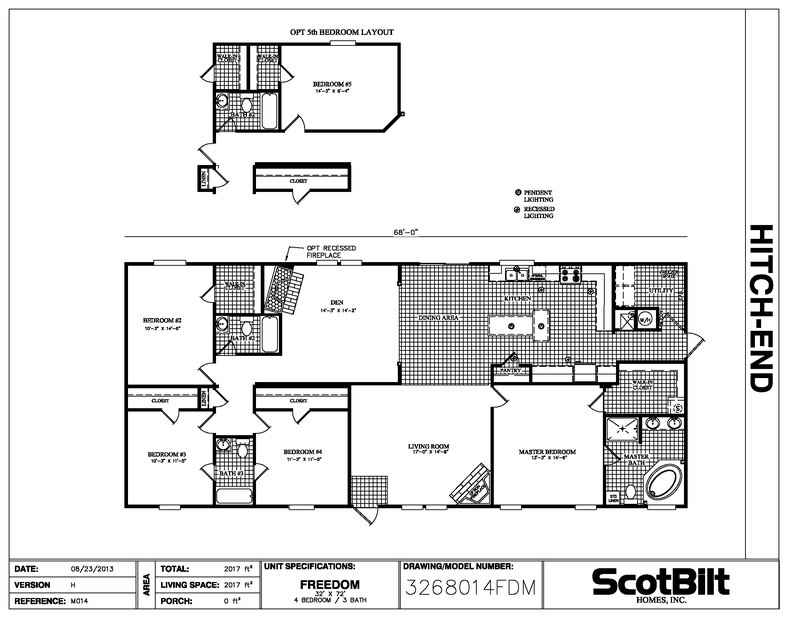 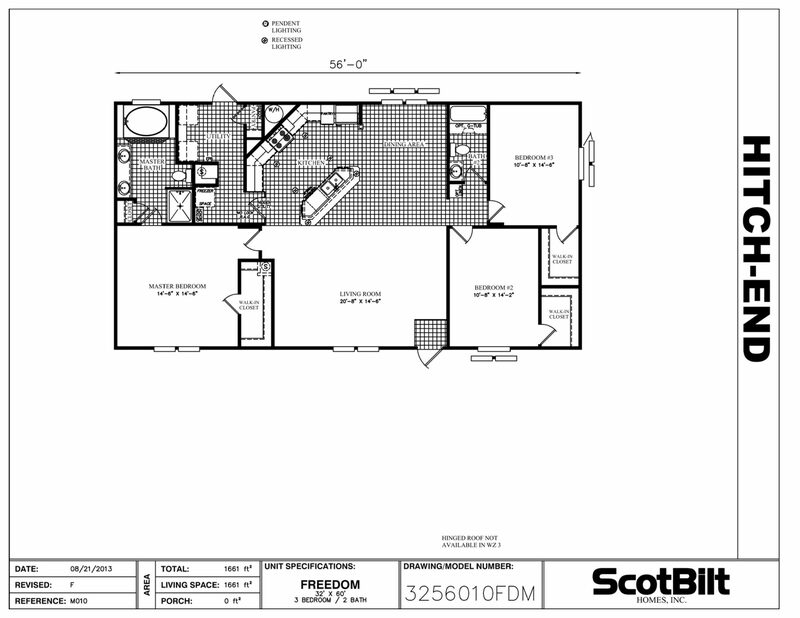 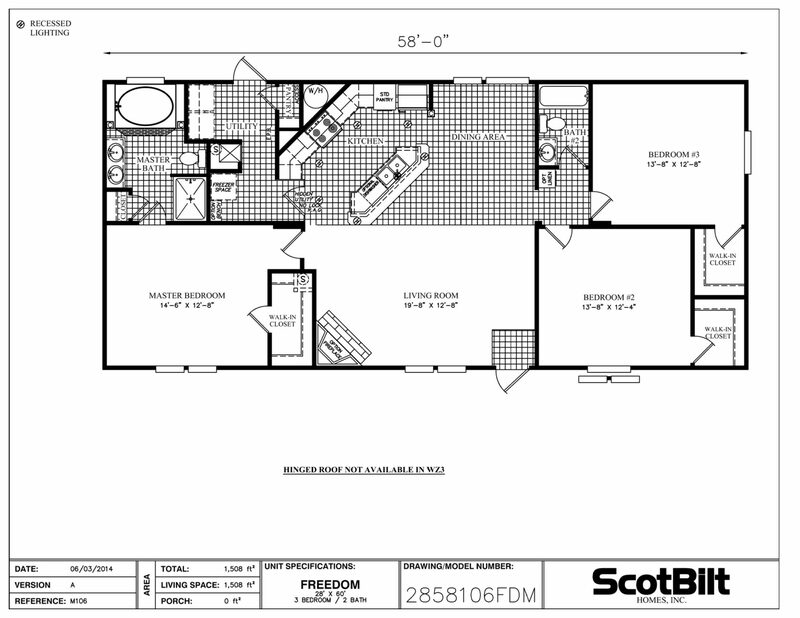 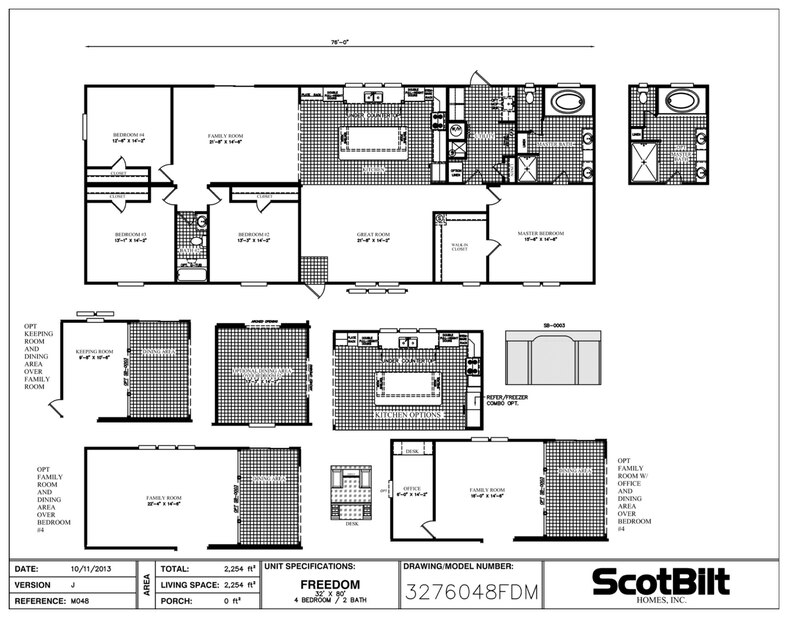 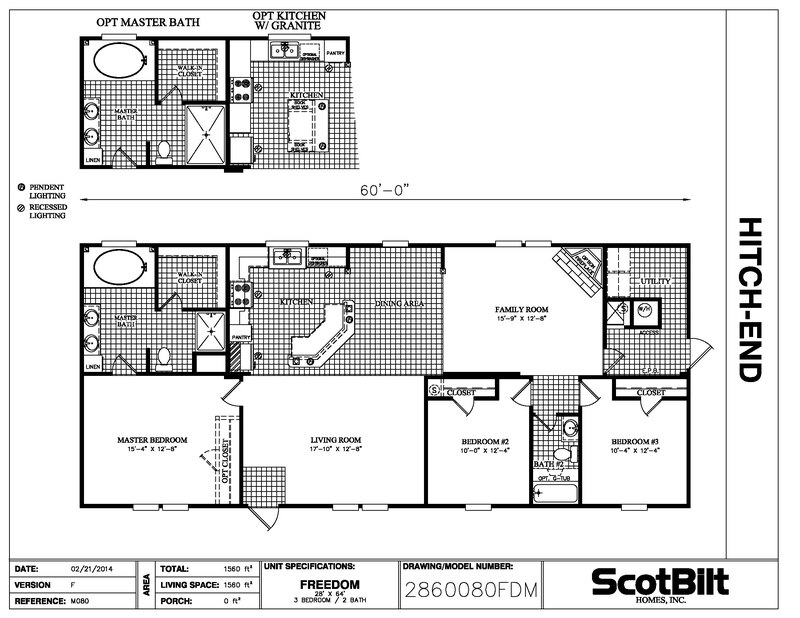 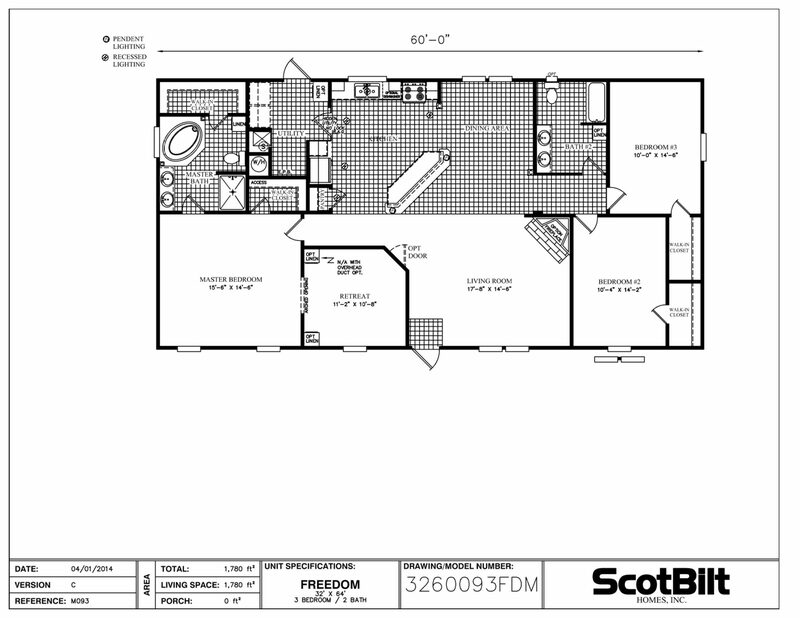 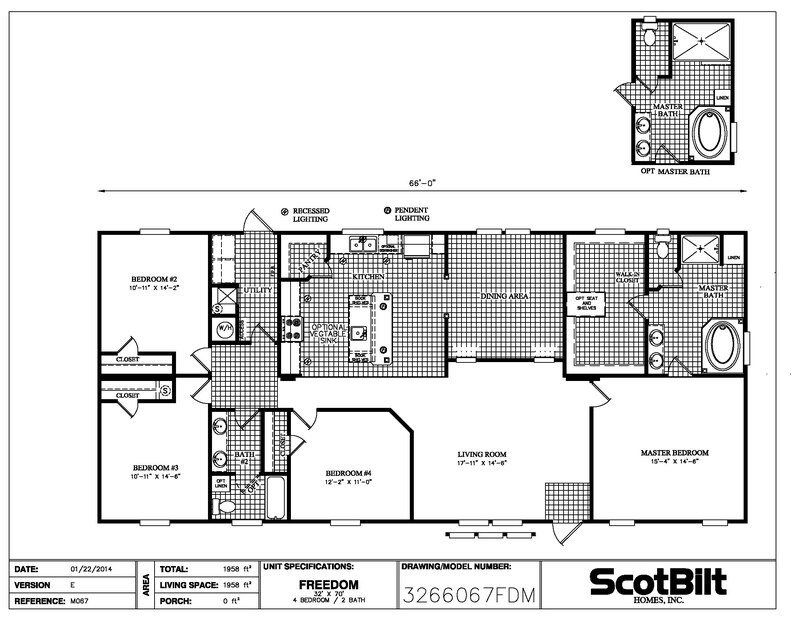 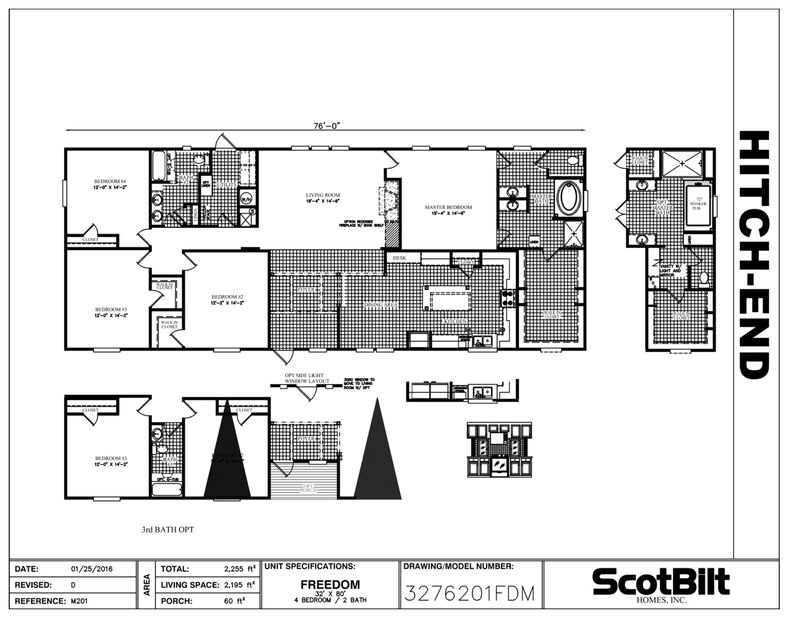 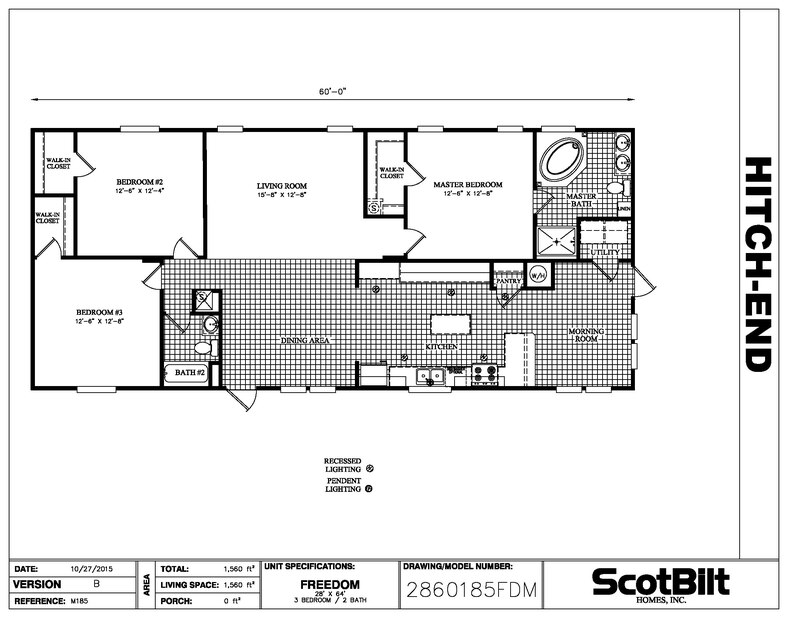 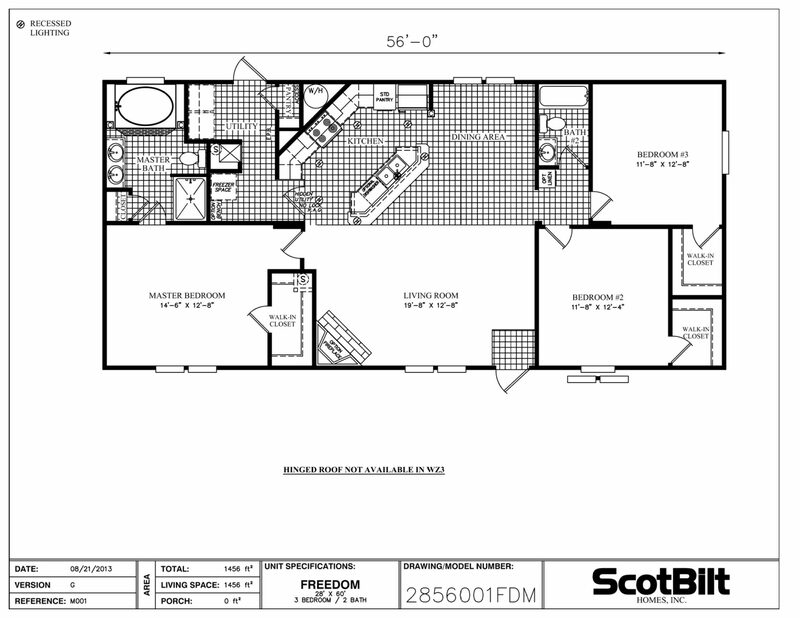 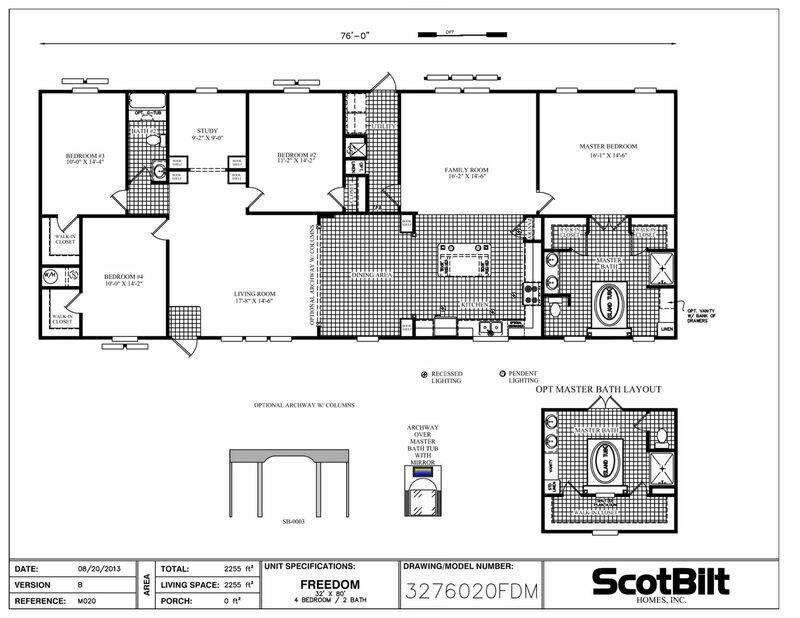 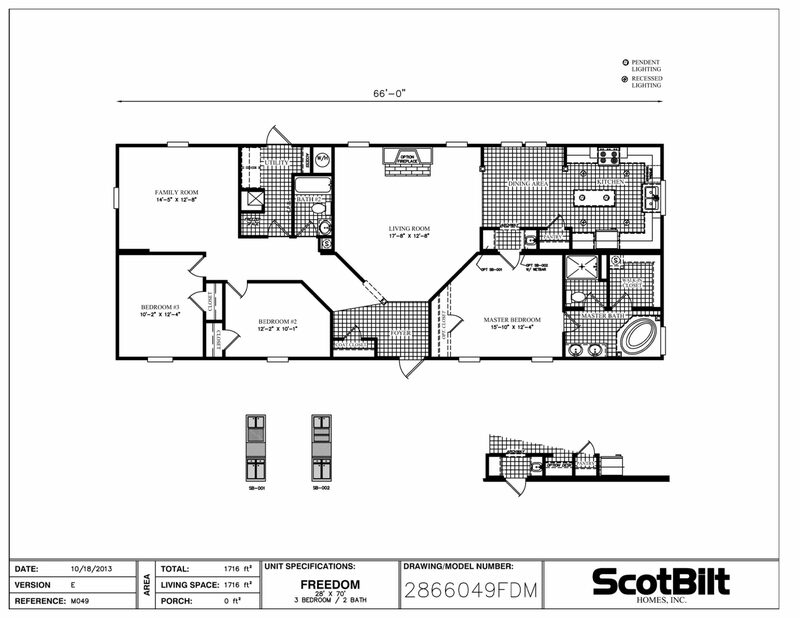 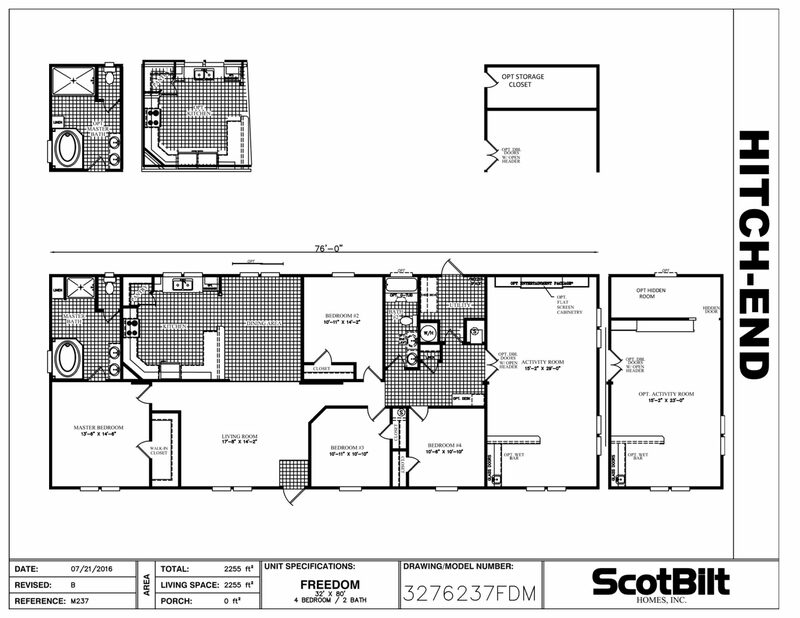 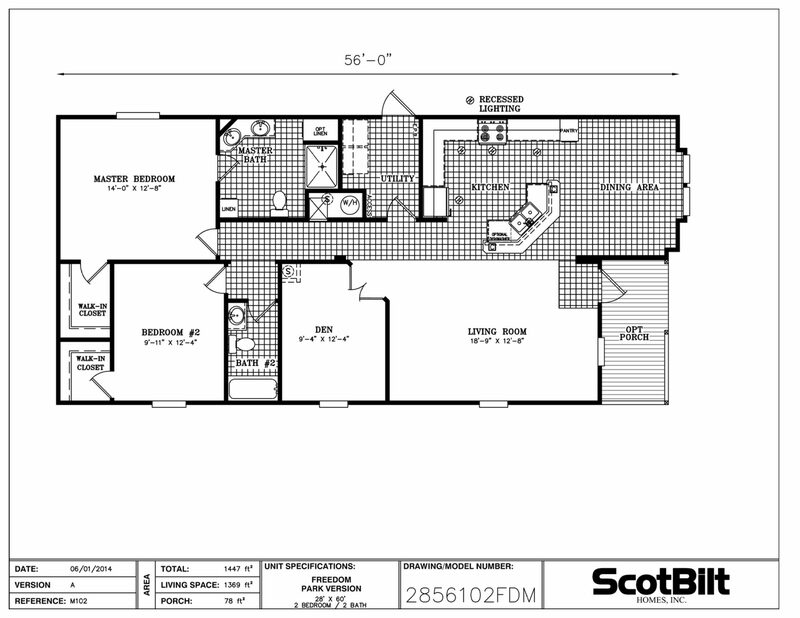 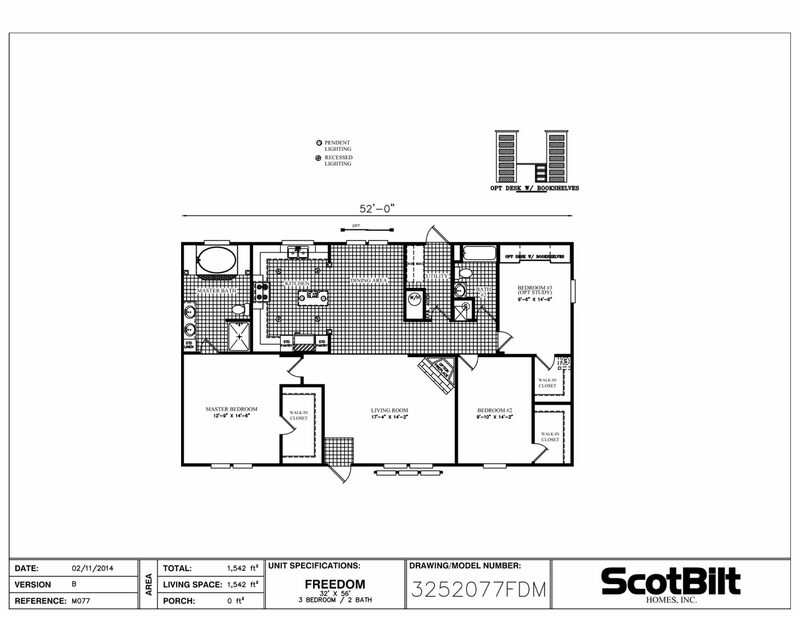 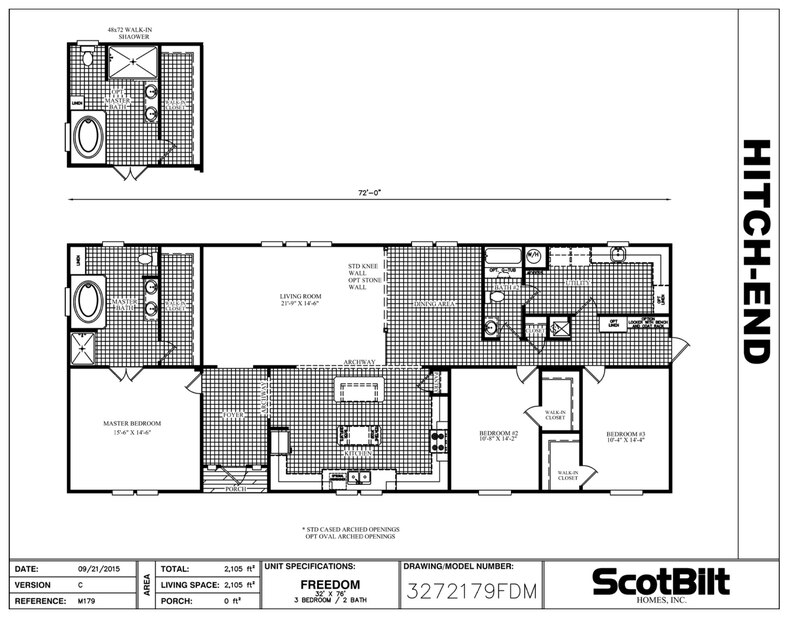 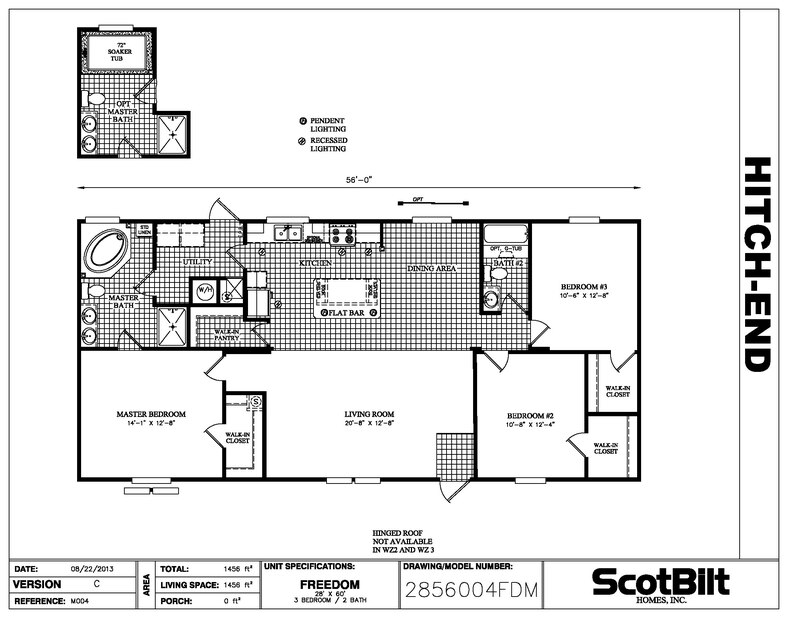 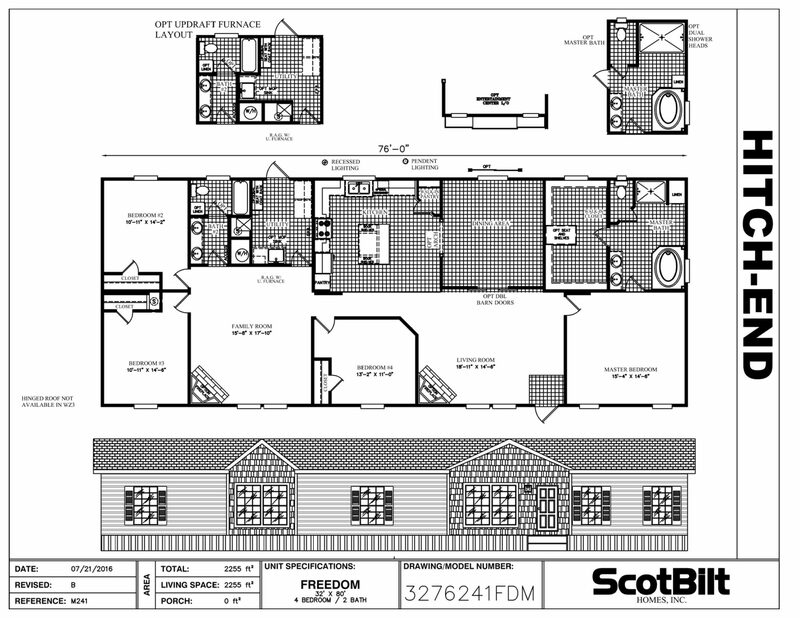 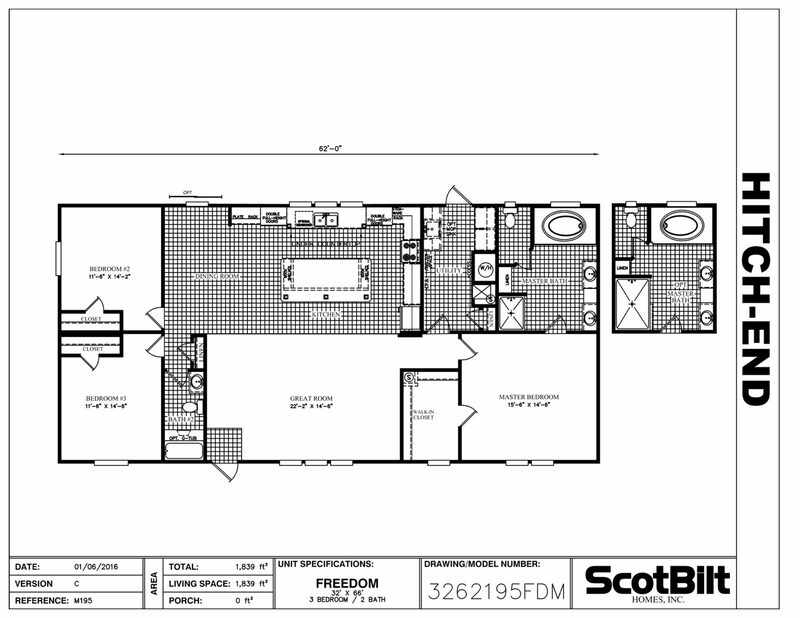 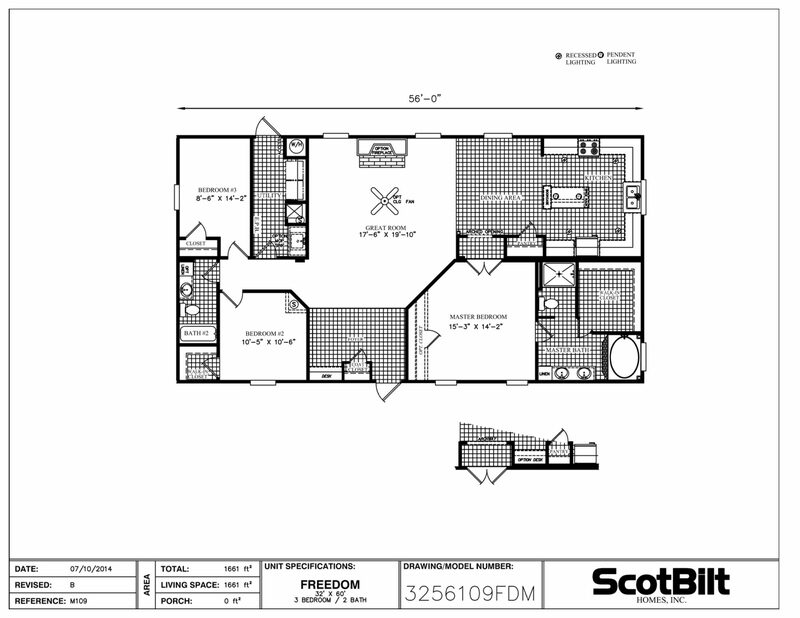 Scotbilt doesn’t just build homes, but homes are an integral part of the American Dream. 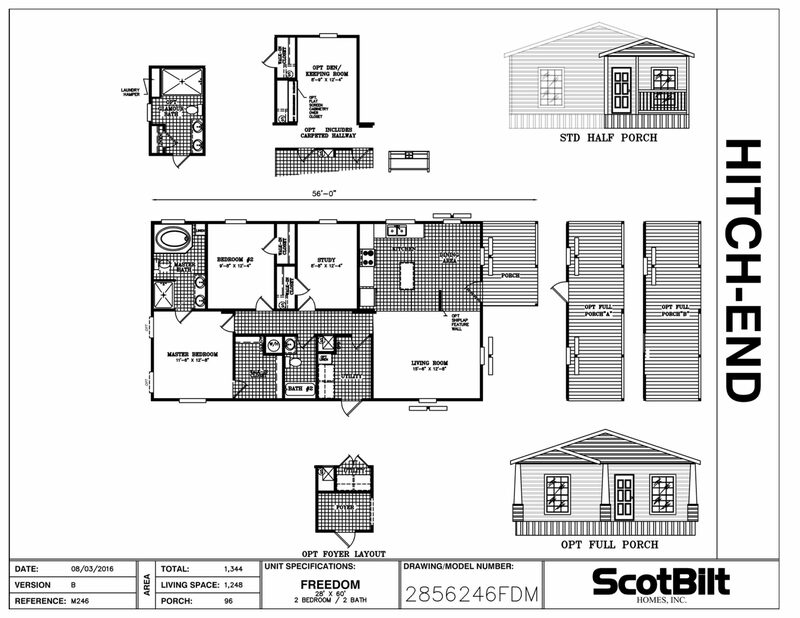 Whether you are looking for your first home or your next home, ScotBilt has a solution to meet your needs. 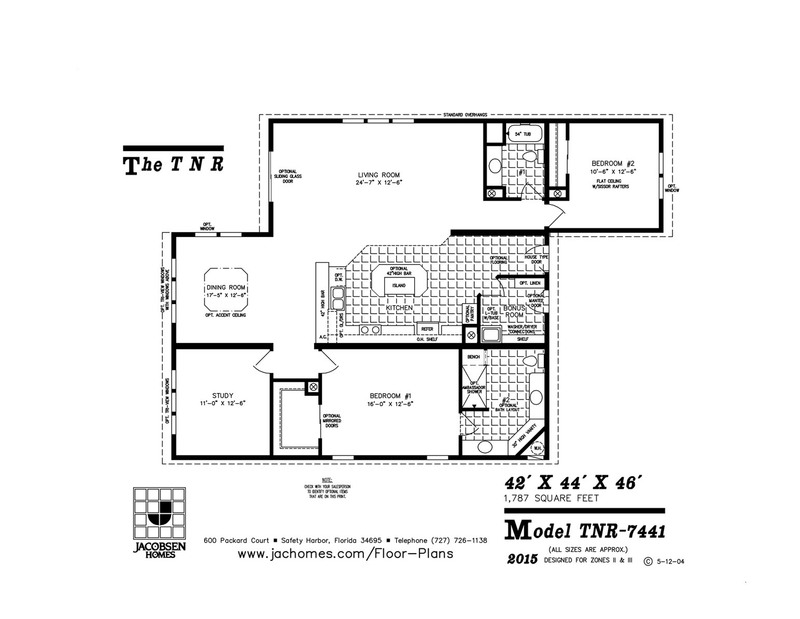 Their products are among the best built homes in the industry and are made to last a lifetime. 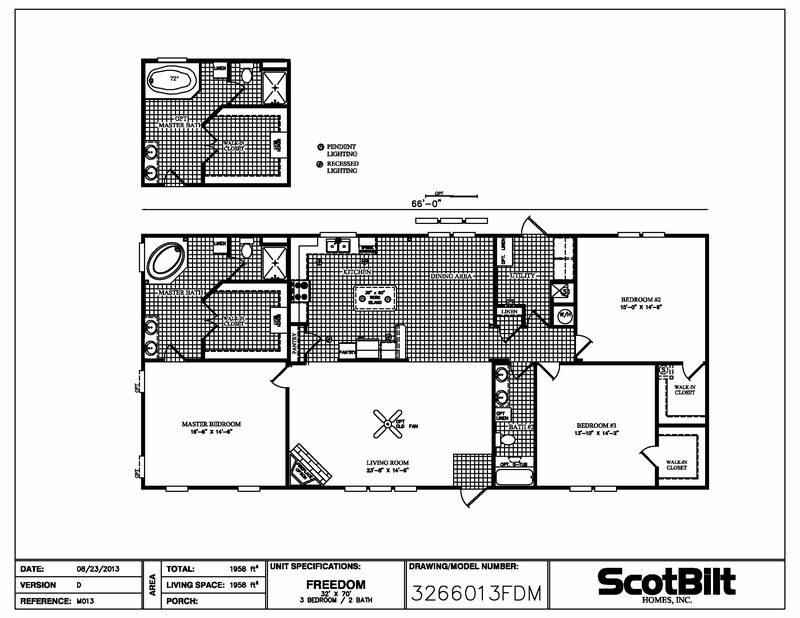 We have chosen to represent Scotbilt beacuse they are among the best.